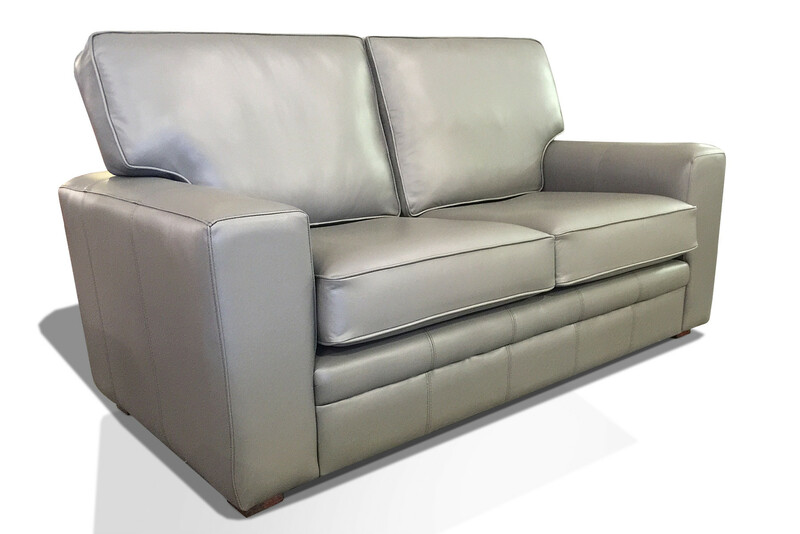 Another of our hand-made models made in our workshop in Worsley, the Branco is a traditional model with simple line. 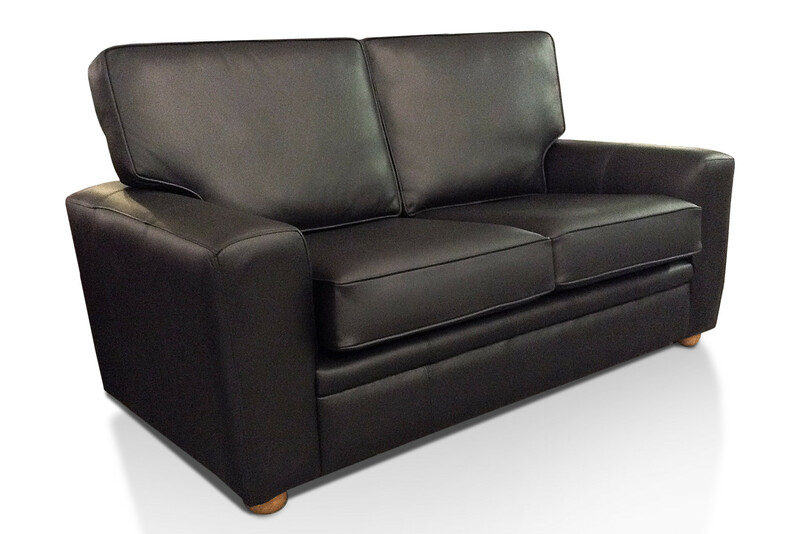 Usually manufactured with straight box arms, the Branco can also be made with curved arms. 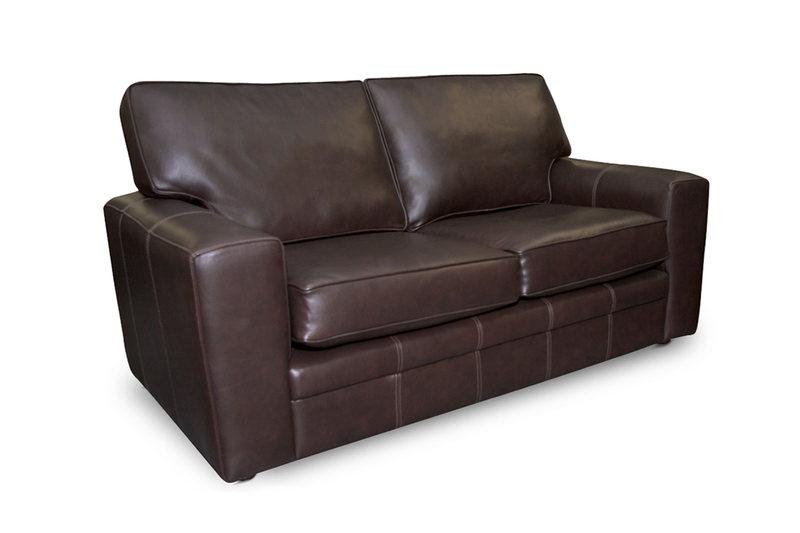 The Branco is also available as a corner unit in many different configurations to suit any requirements. 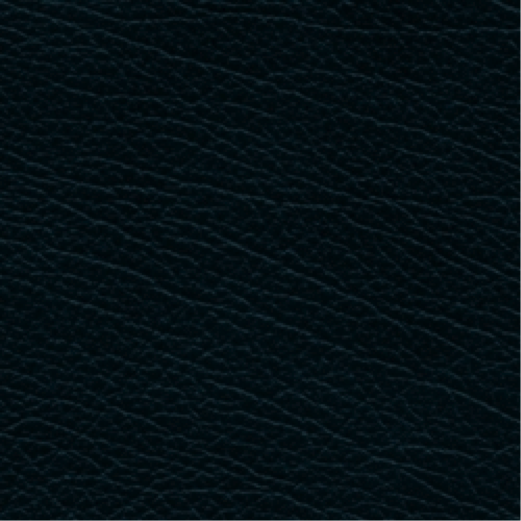 Please note: OE and V Leather Aniline Ranges carry a 20% surcharge. 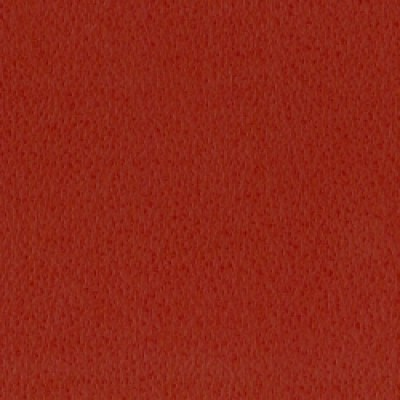 We also have a wide range of fabrics, please call us on 08001950710 to order your swatches. We can actually order you any size you want but these are the default sizes. 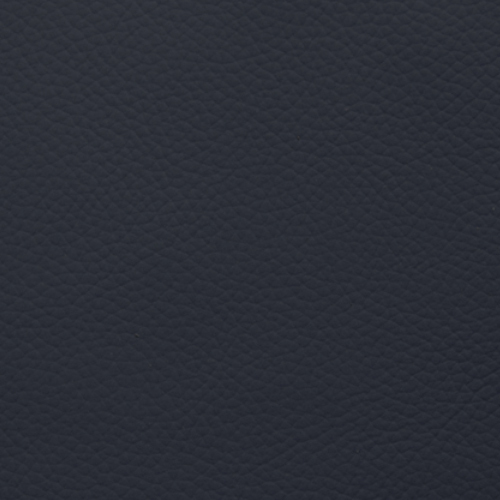 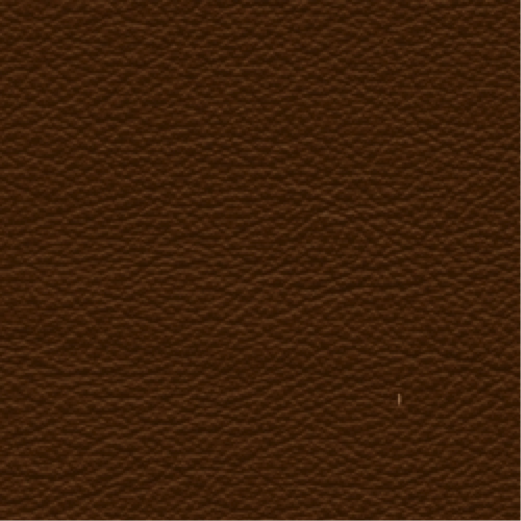 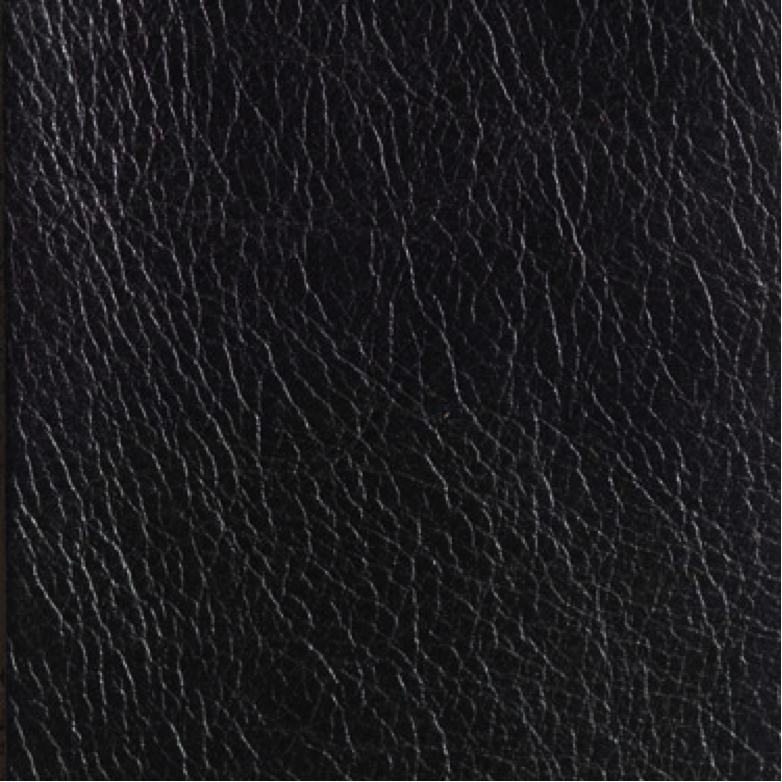 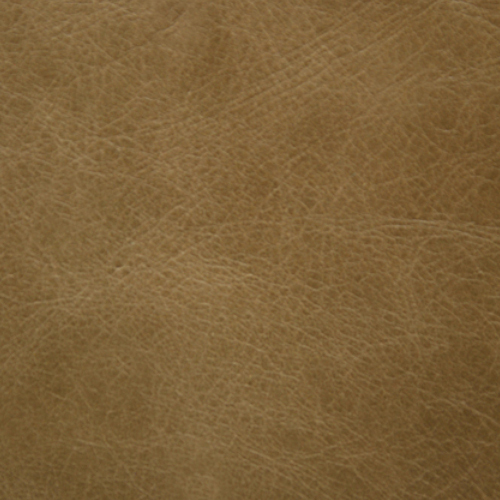 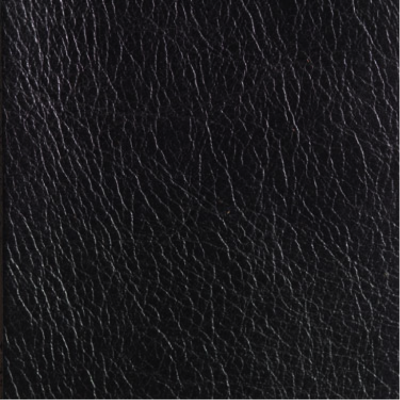 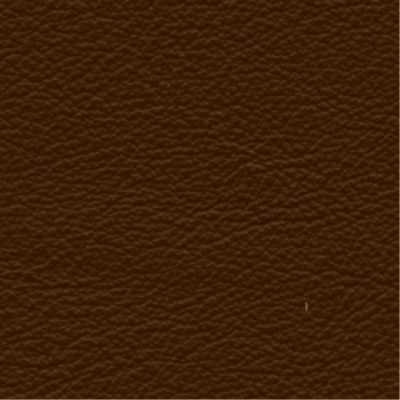 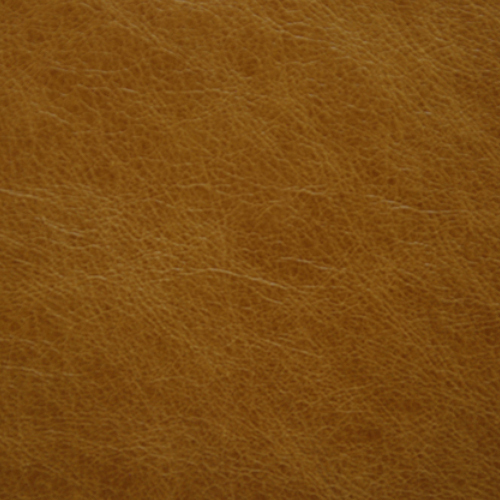 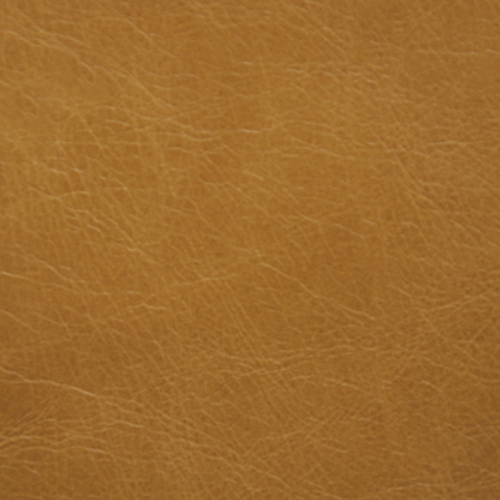 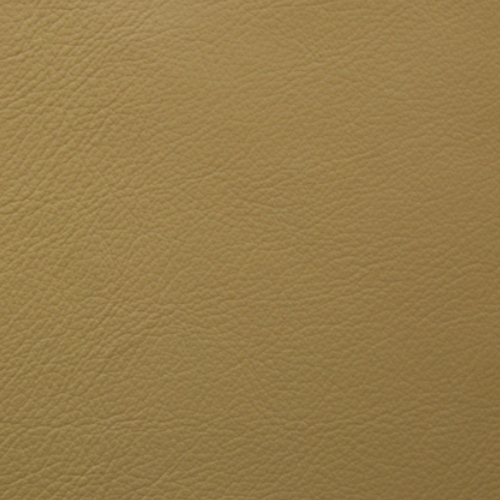 Please find here a comprehensive selection of our most popular leathers. 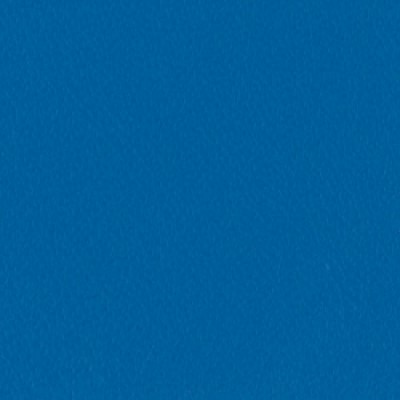 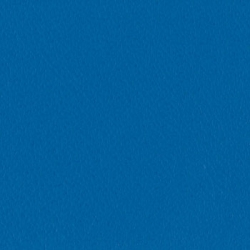 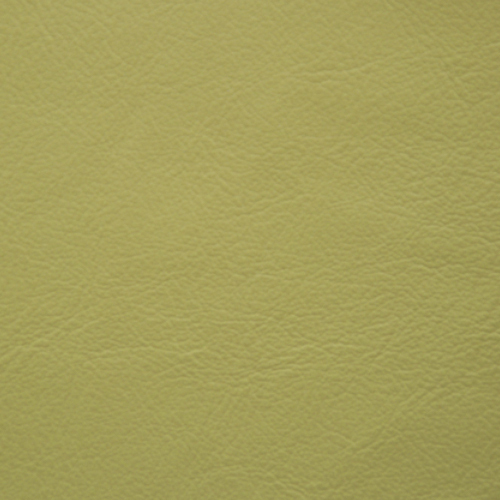 If you are unable to find the right colour, please call our sales line for alternative swatches. 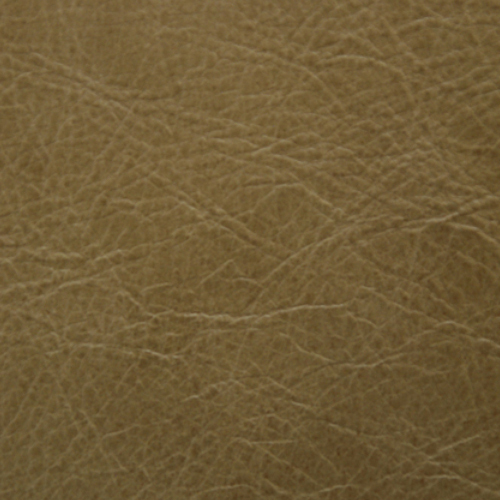 For further information on these leathers and care instructions, please click here. 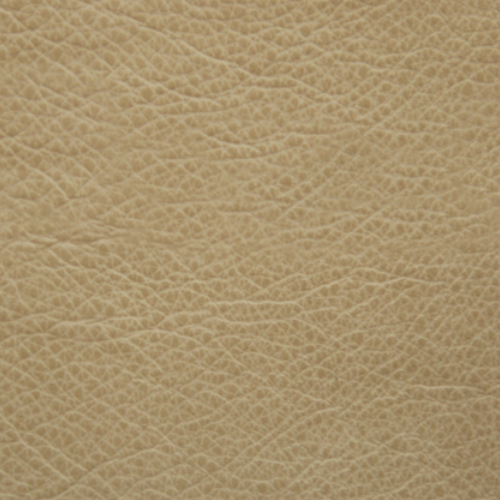 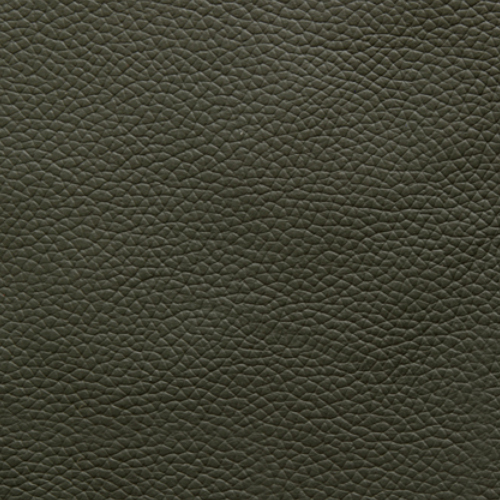 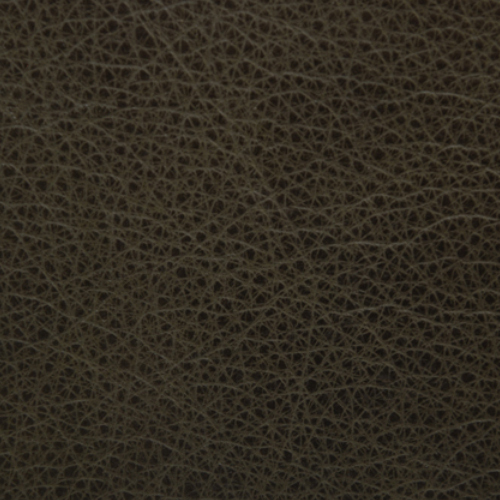 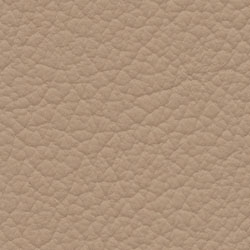 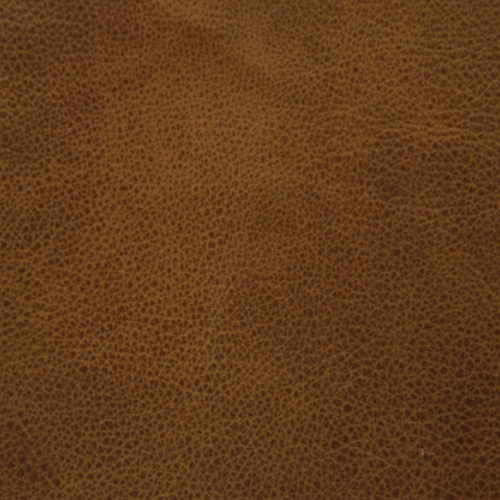 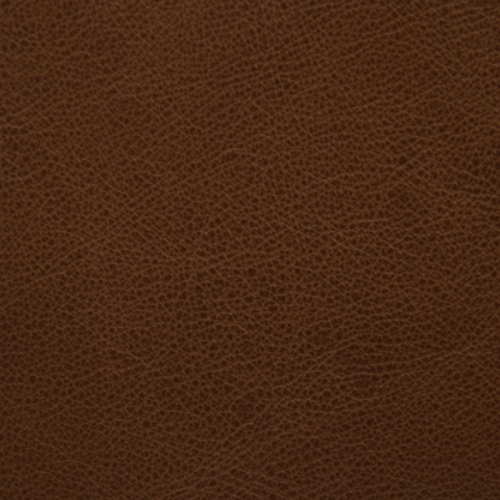 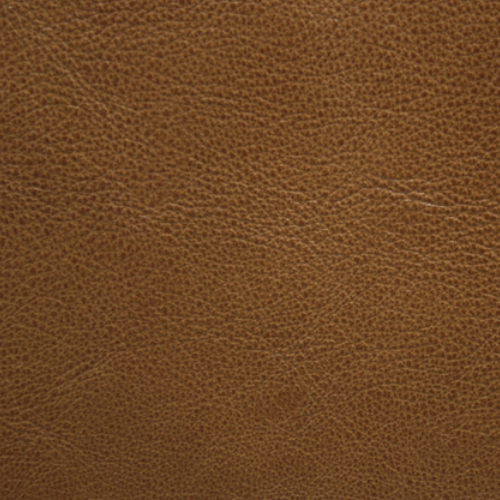 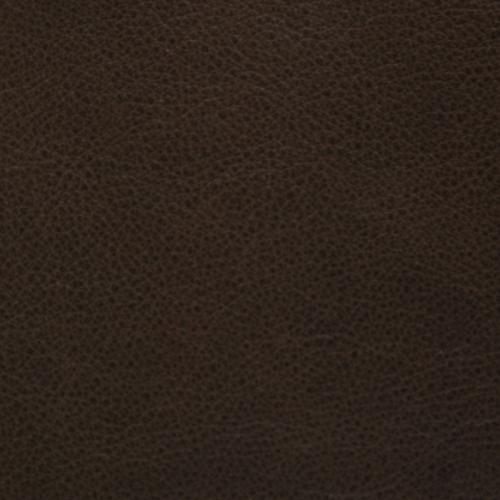 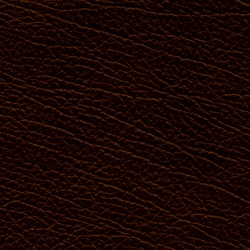 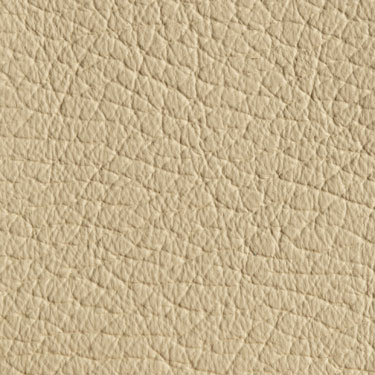 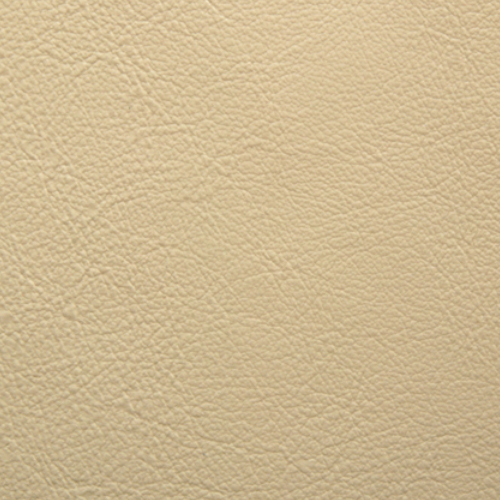 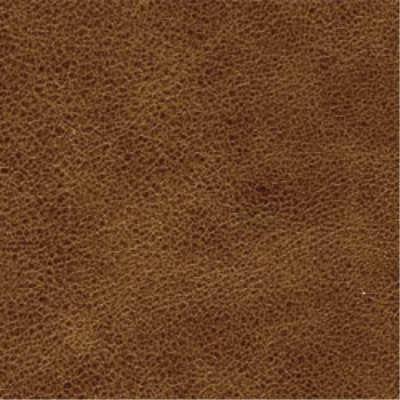 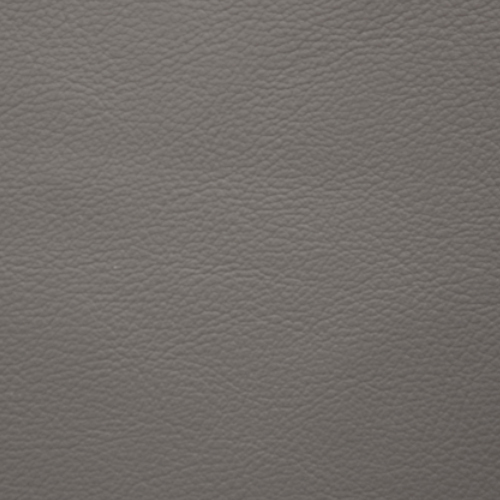 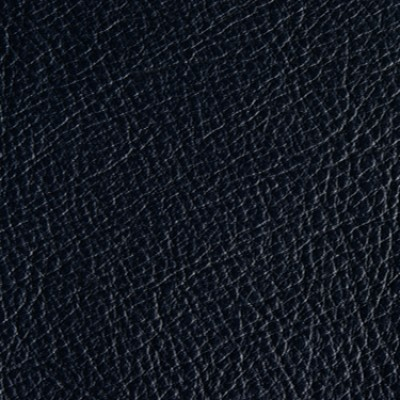 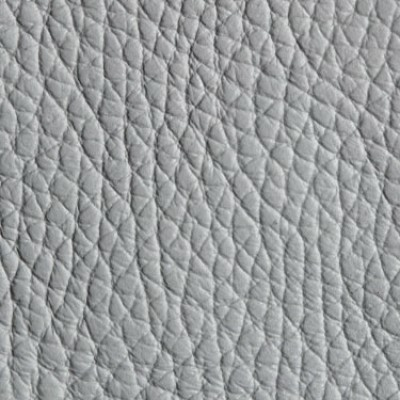 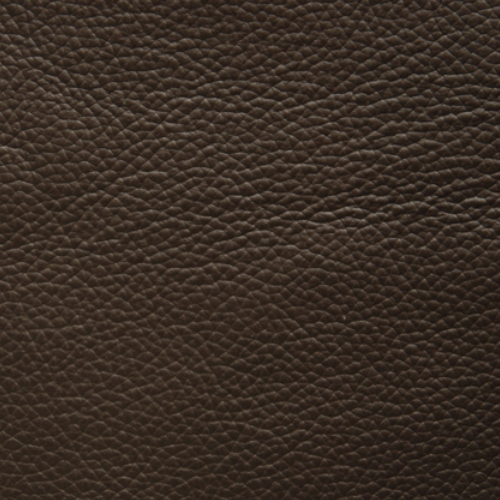 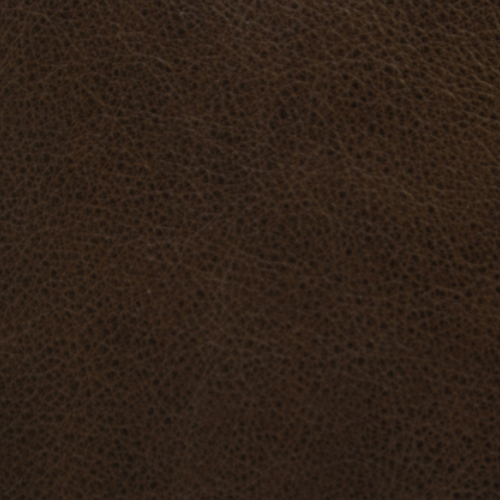 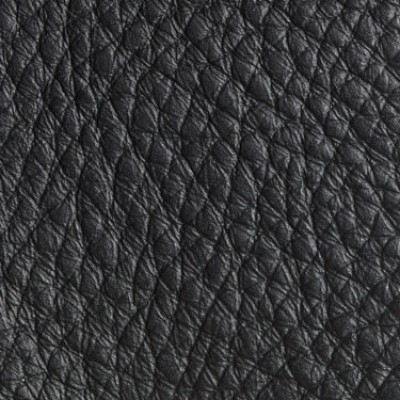 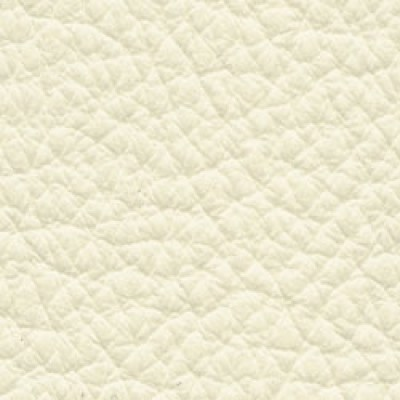 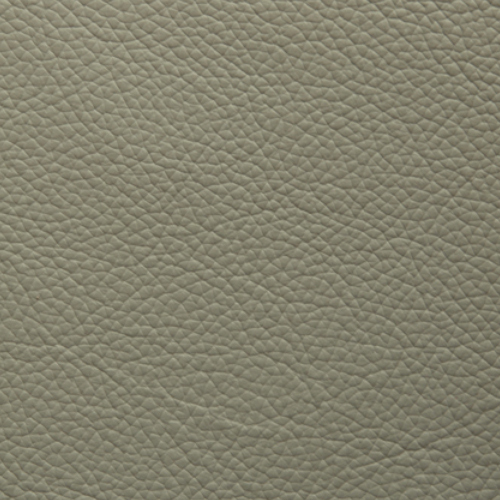 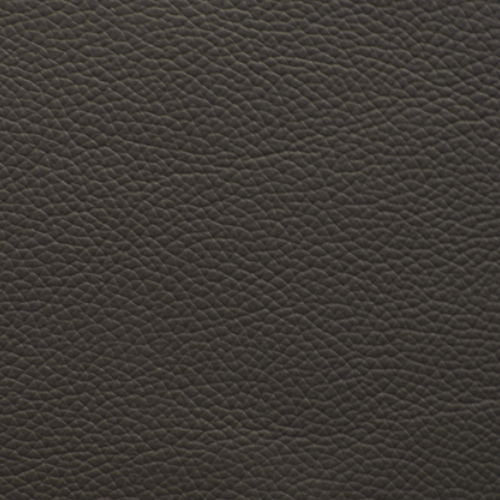 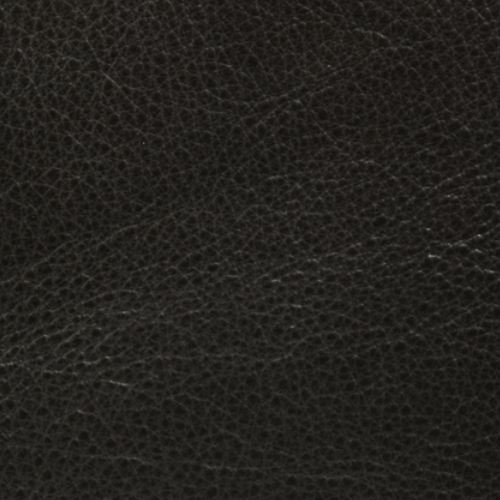 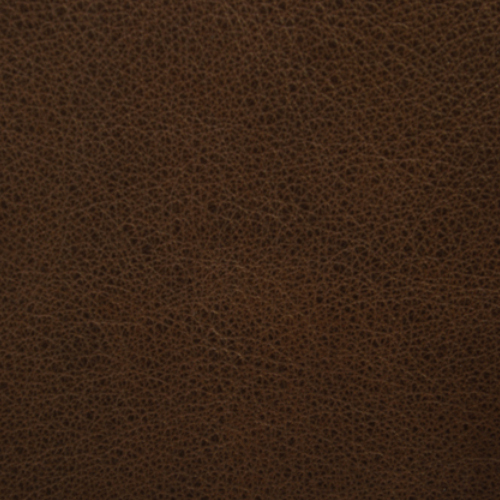 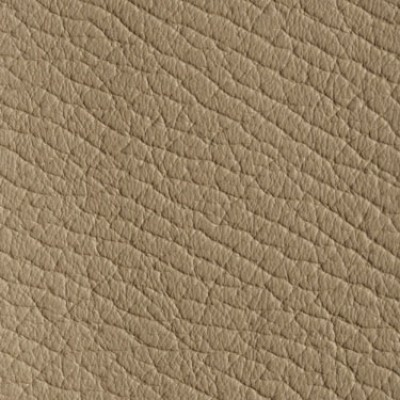 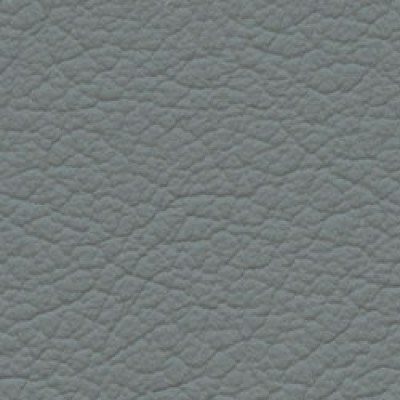 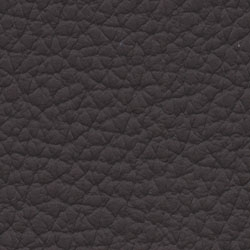 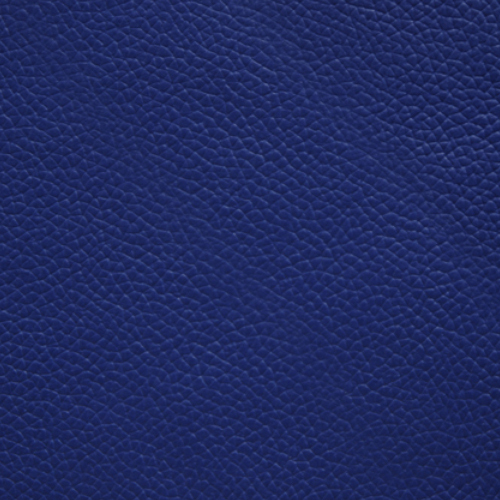 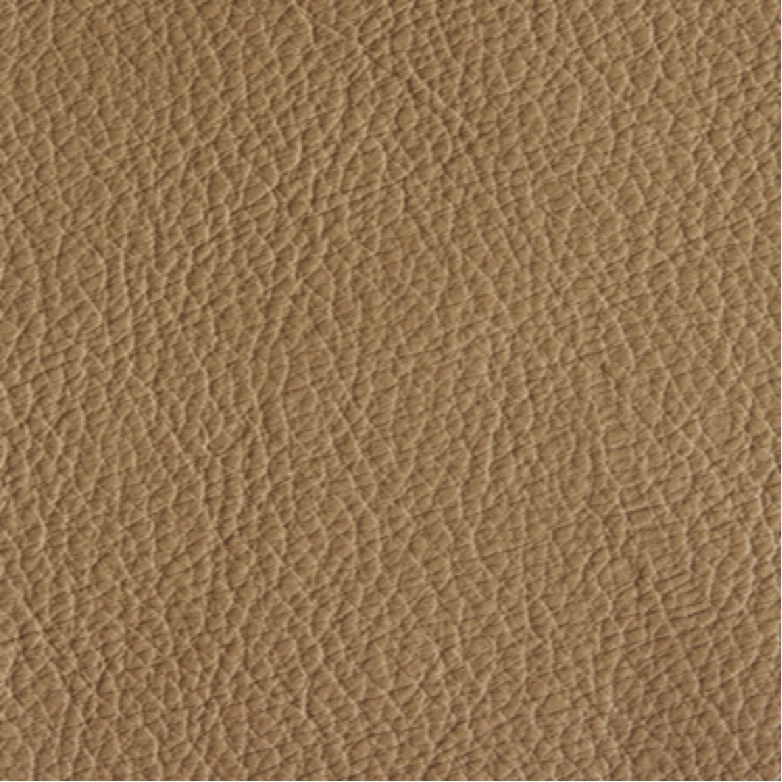 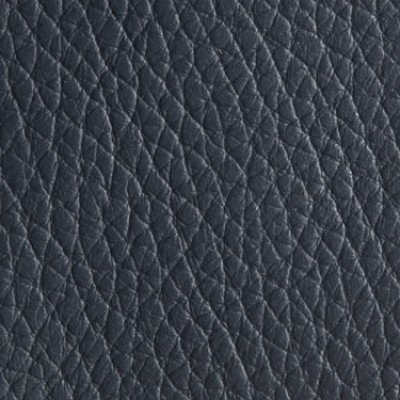 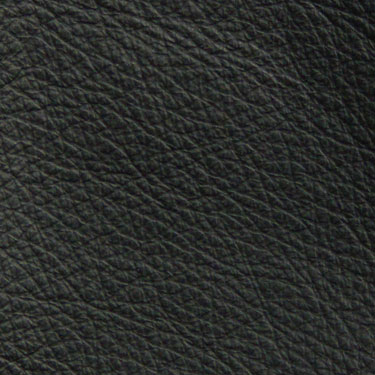 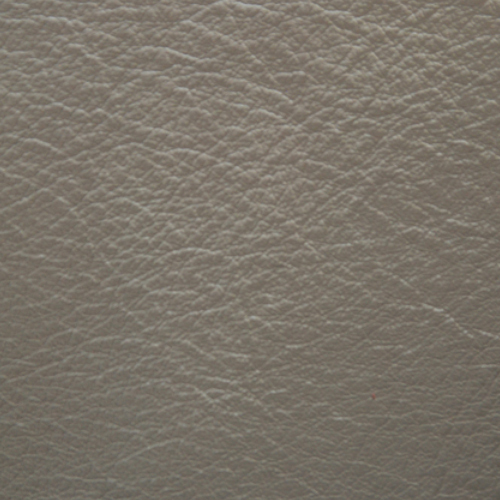 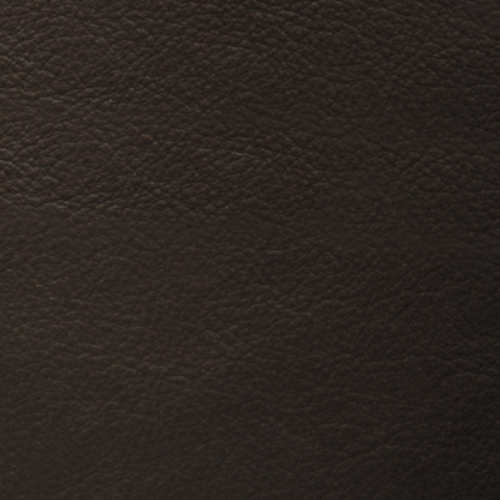 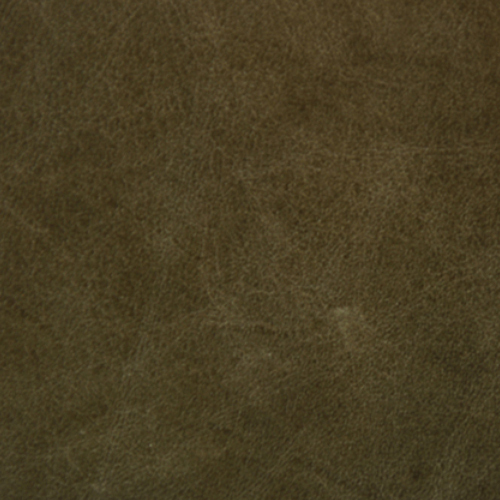 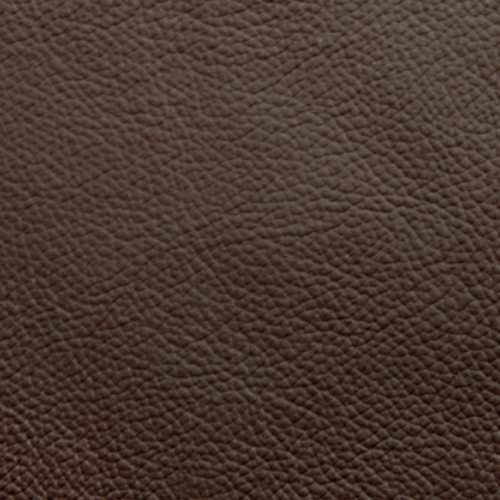 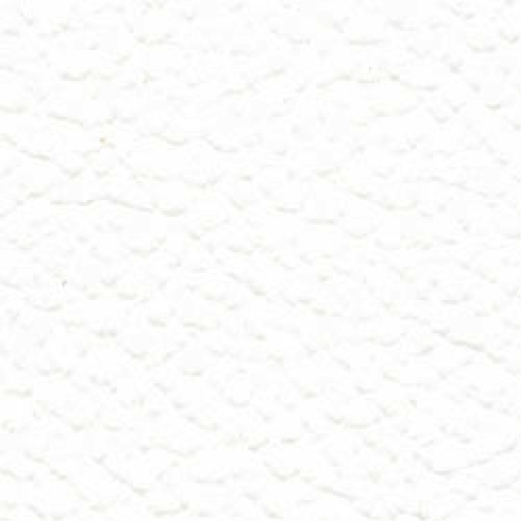 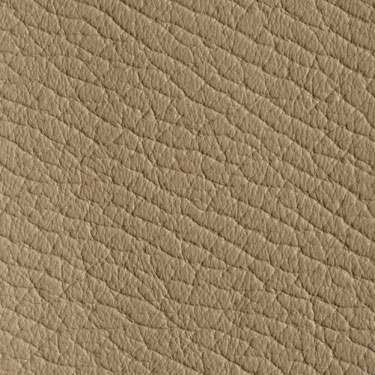 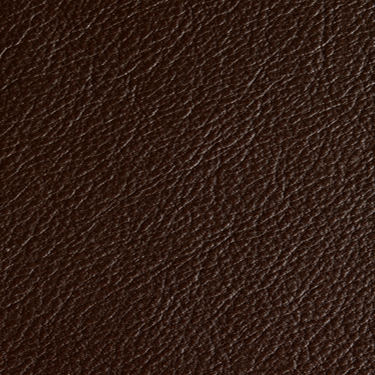 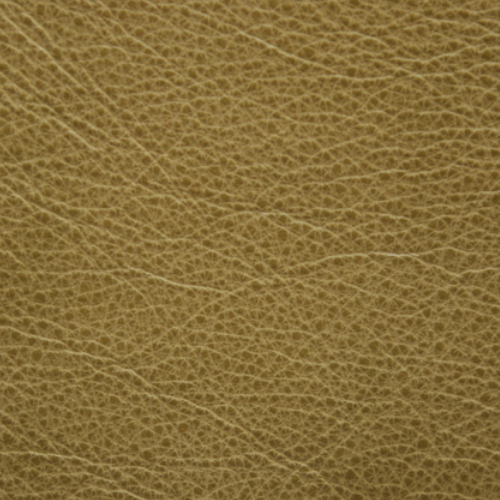 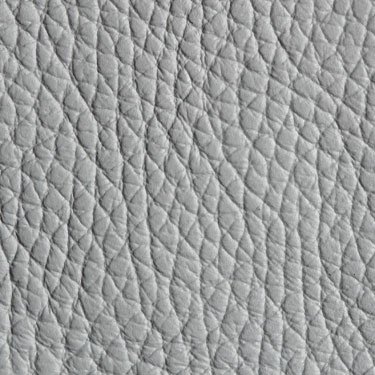 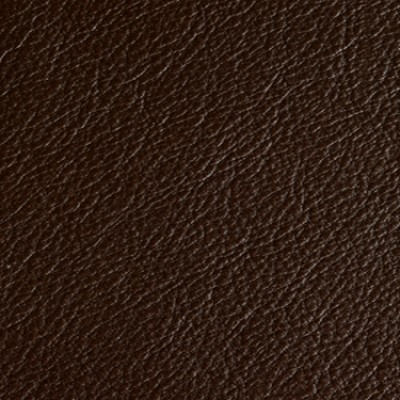 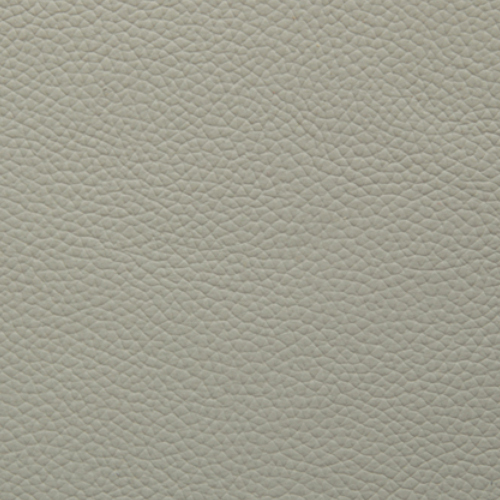 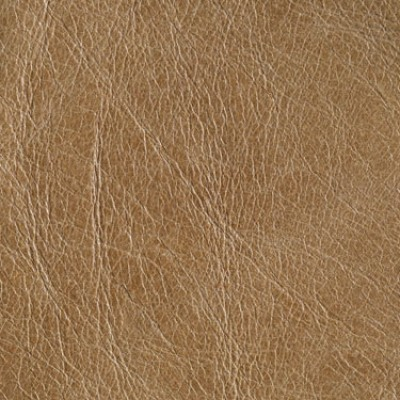 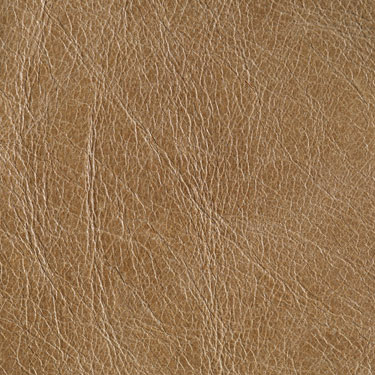 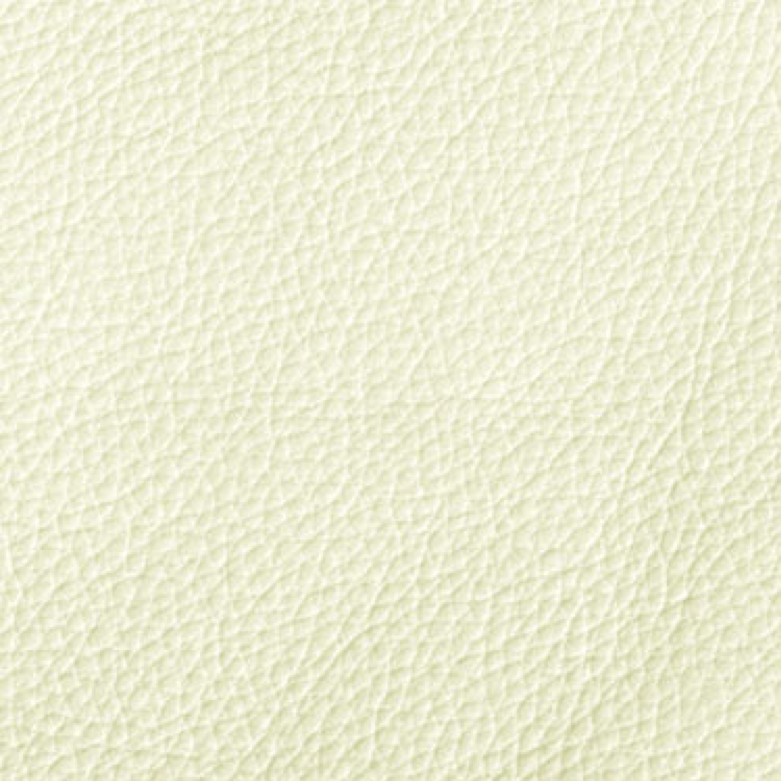 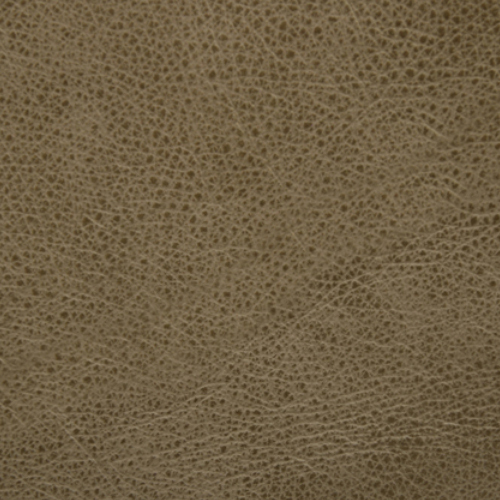 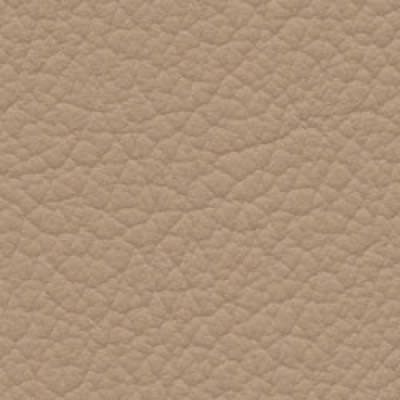 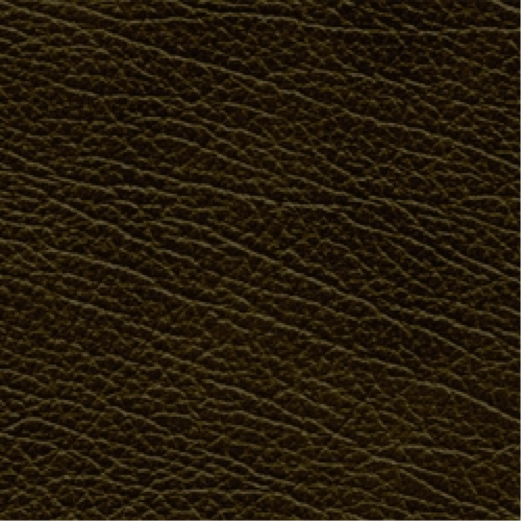 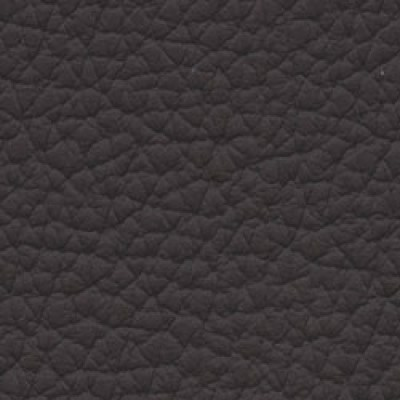 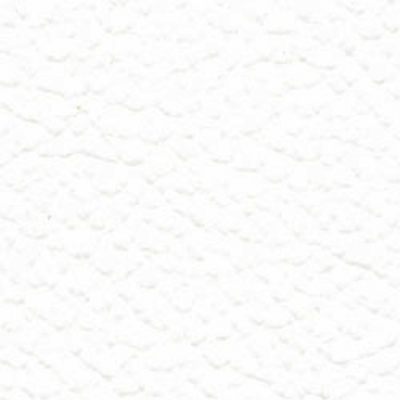 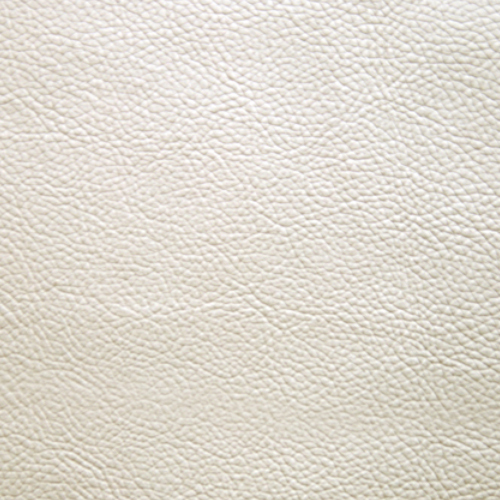 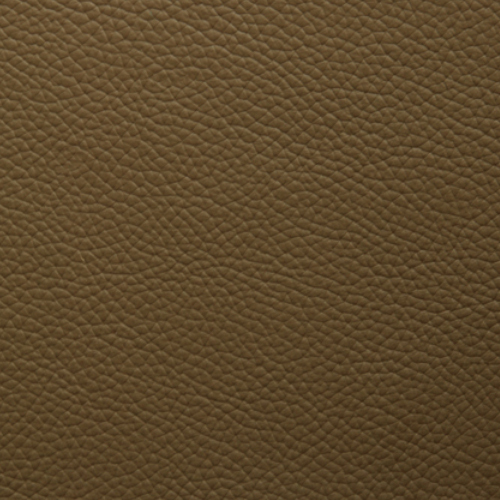 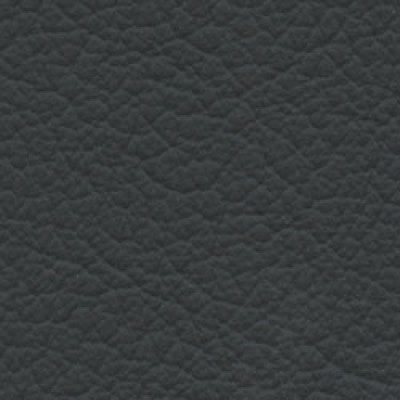 Shelly Range is a corrected leather featuring a simulated grain design. It is made to offer excellent durability and stain resistance, and is manufactured with a pigmented topcoat that makes it easy to clean and resistant to heavy use. 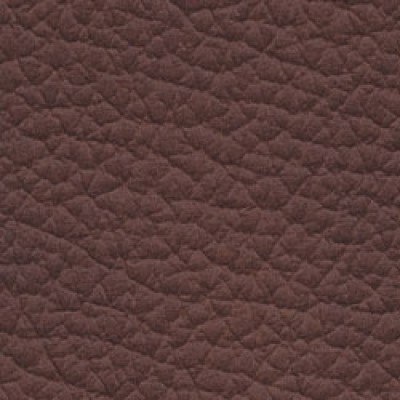 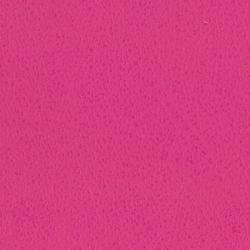 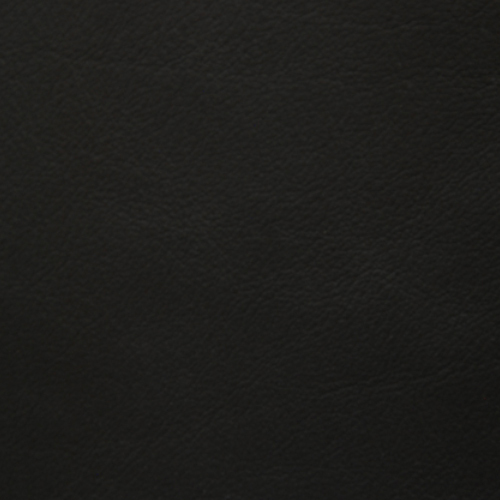 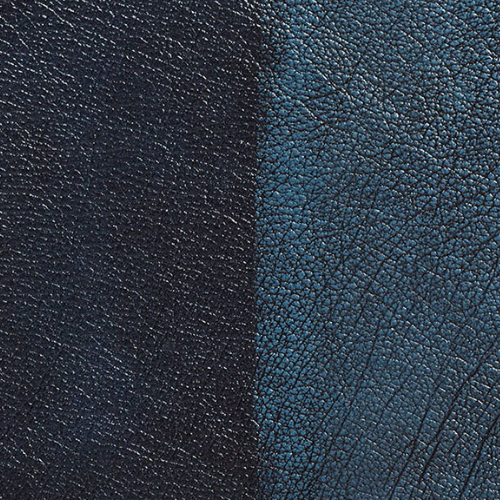 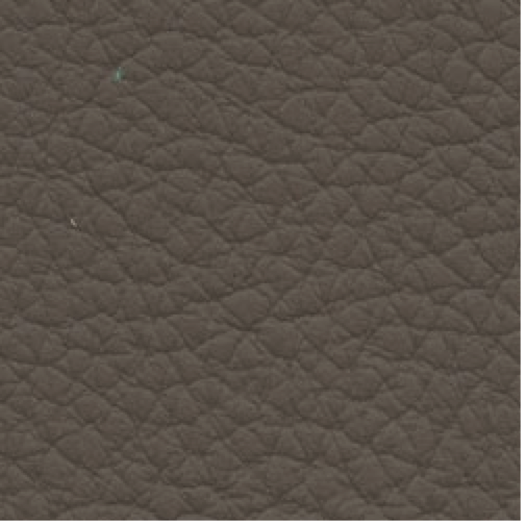 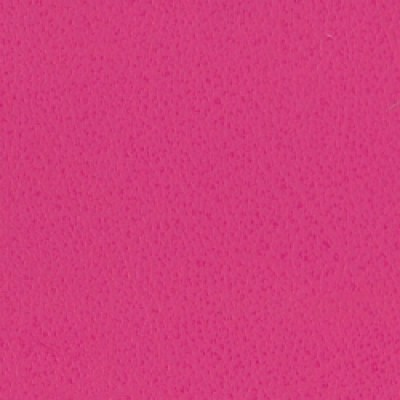 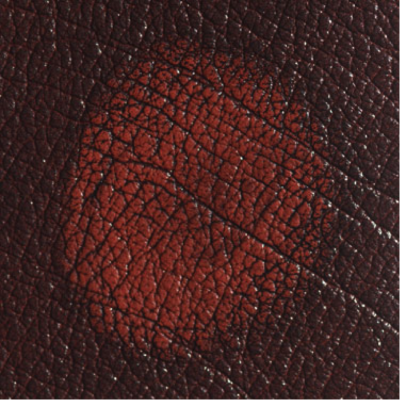 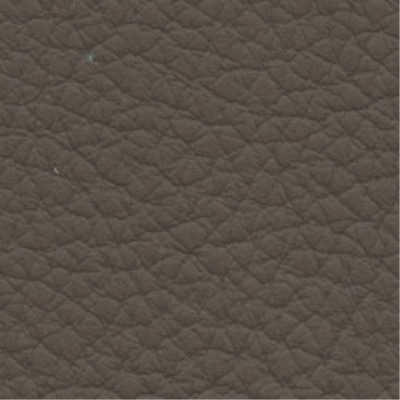 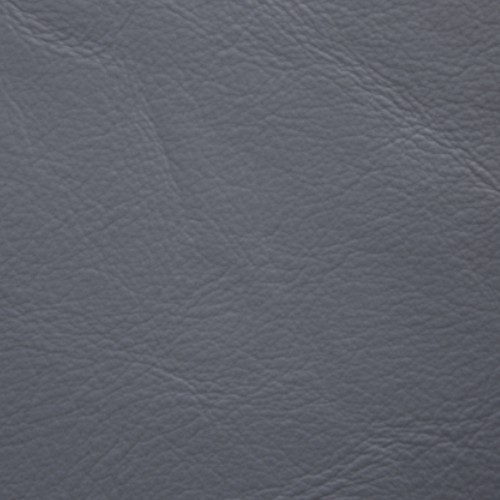 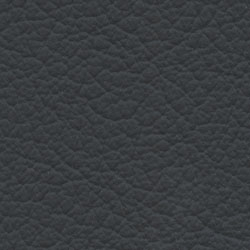 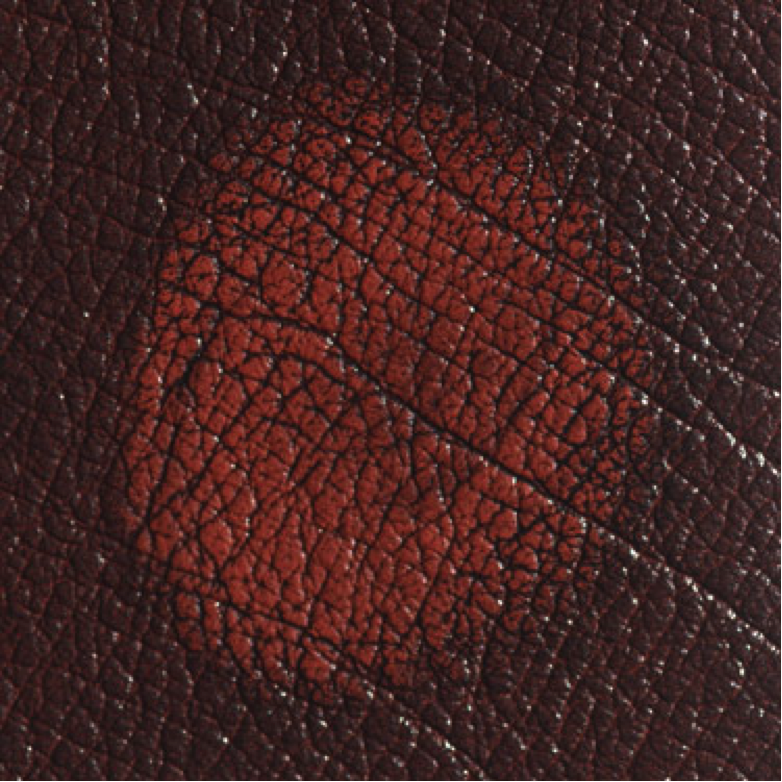 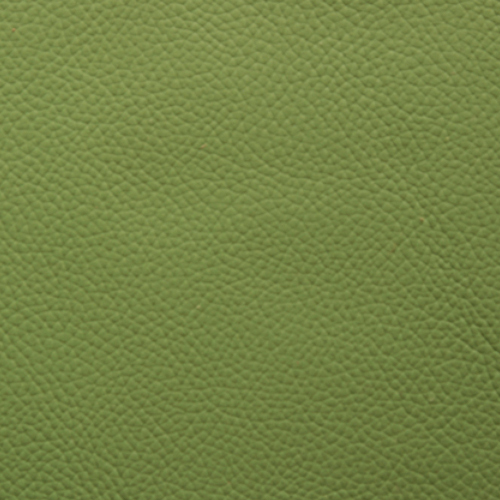 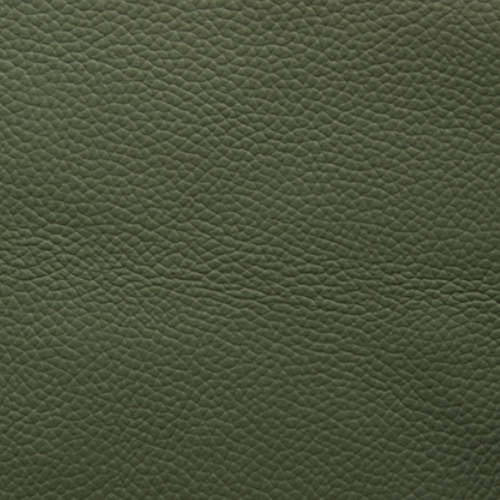 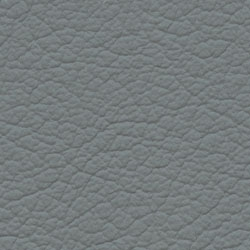 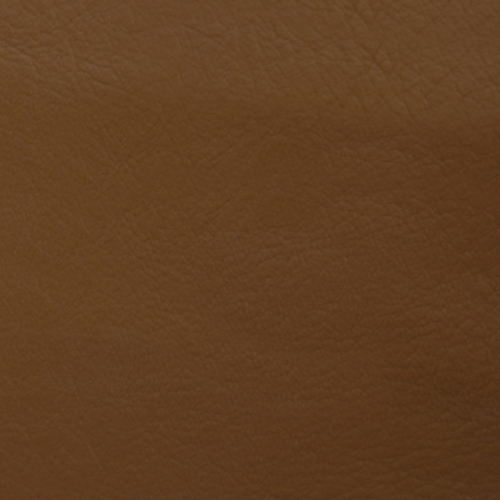 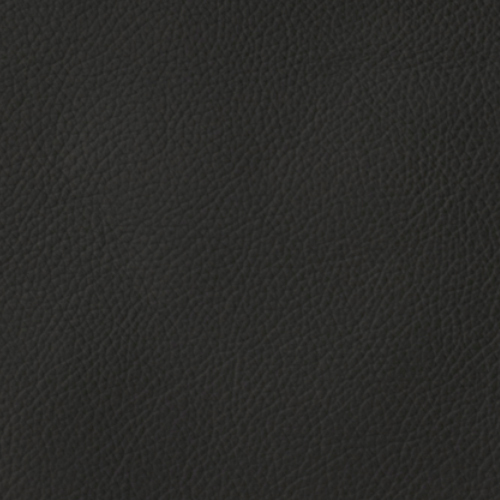 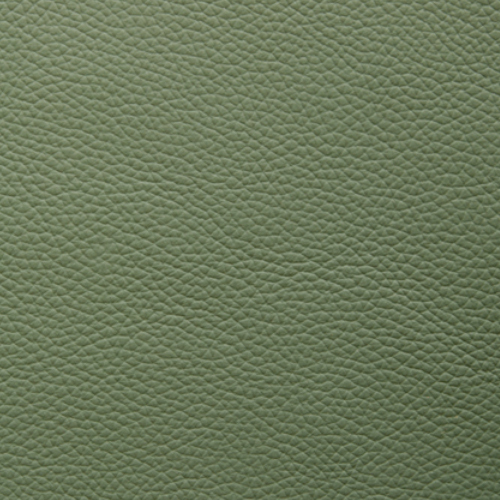 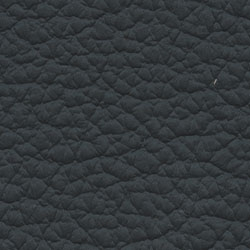 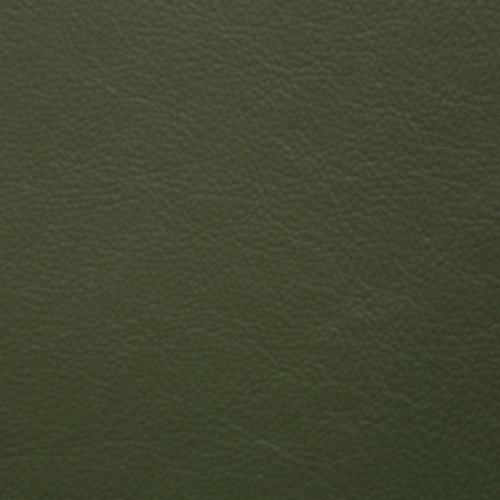 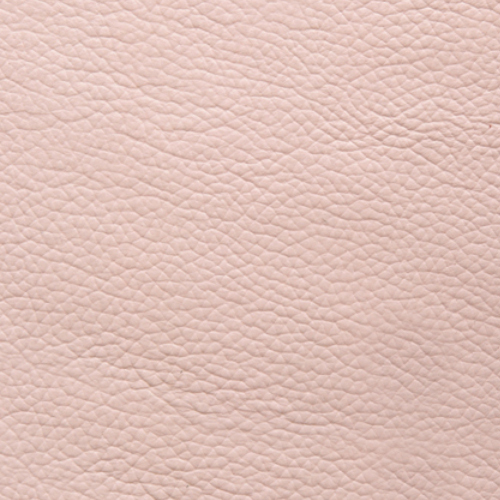 Rub-Off Range is a pigmented leather designed specifically for a variation in colour. 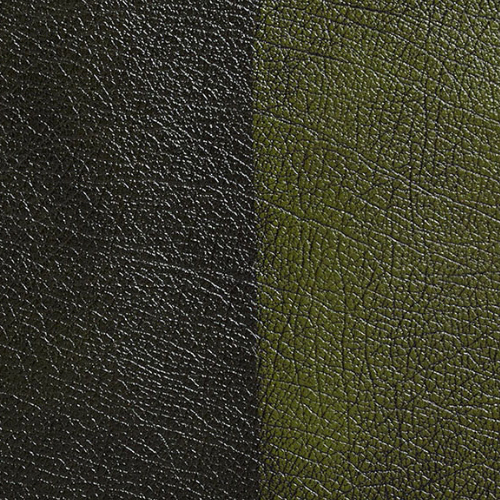 Intended for more limited use, the thinner top surface is made with a contrasting topcoat which can be rubbed to reveal the colour underneath, which changes the overall effect over time. Vele Range (+15%) is a high quality grain leather which has been expertly milled to expose the natural attributes of the hide. Finished with an extremely soft topcoat, it has a very smooth feel and and is both durable and stain resistant. 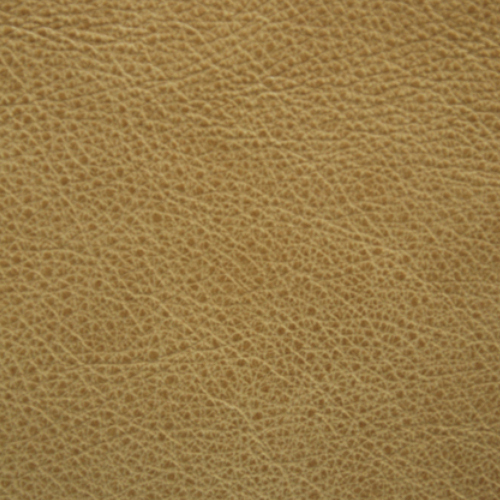 It has a natural look with variation in grain density. 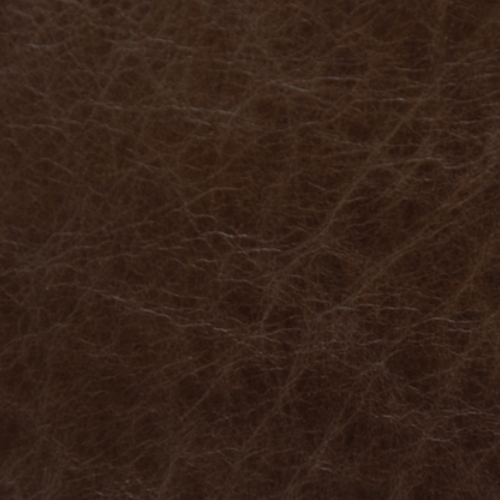 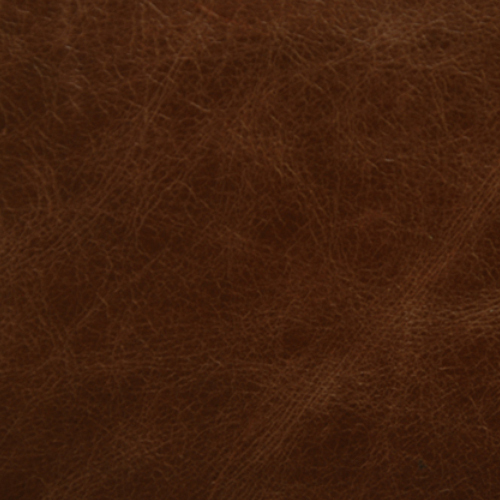 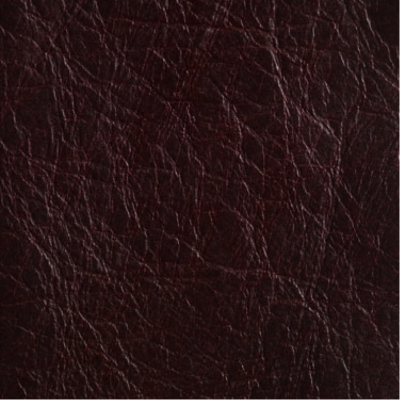 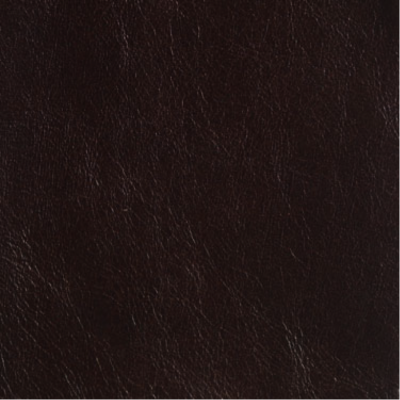 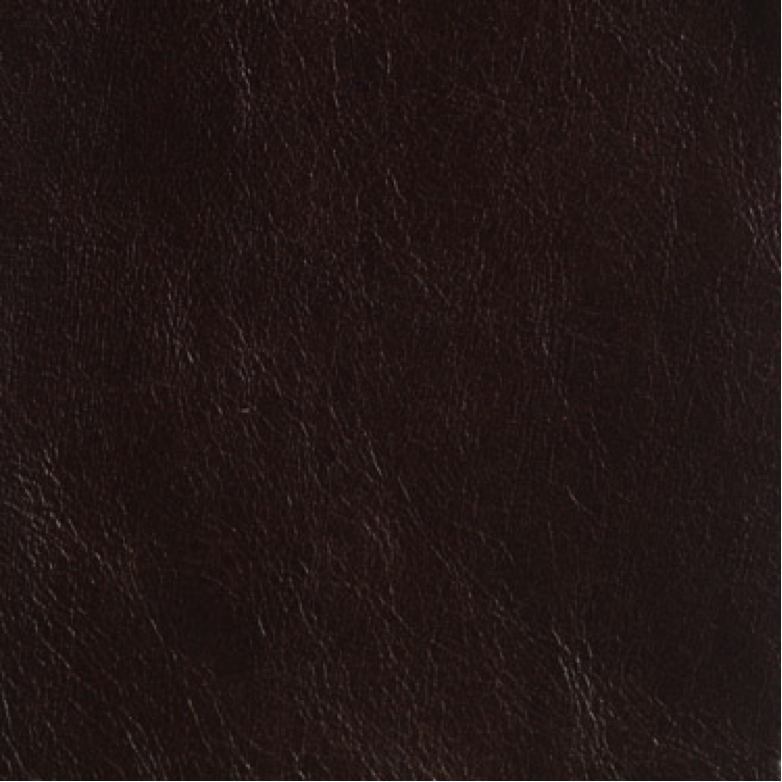 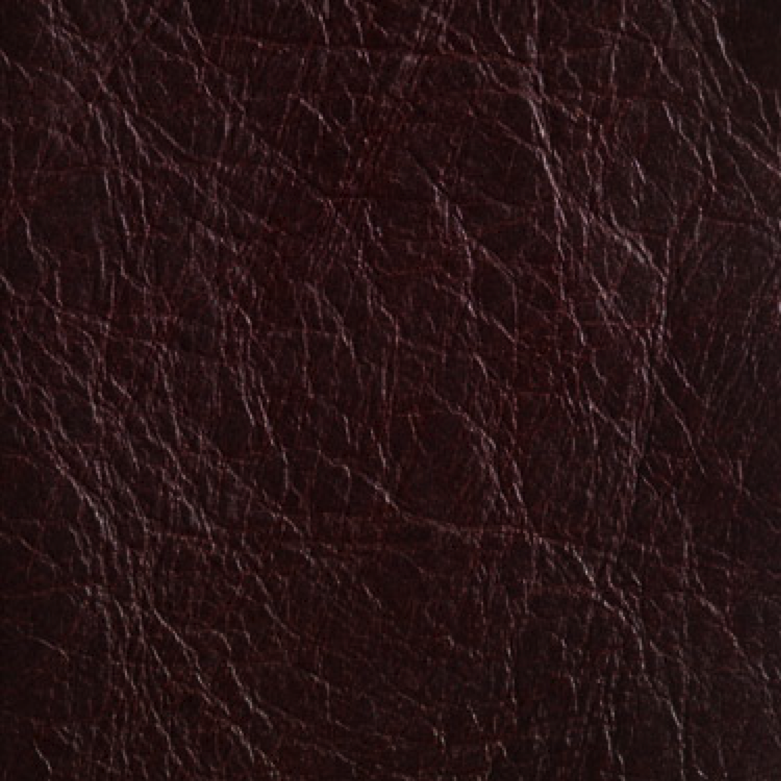 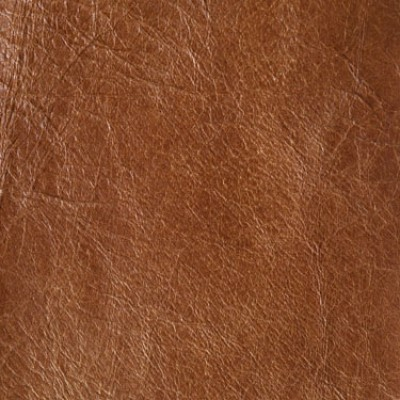 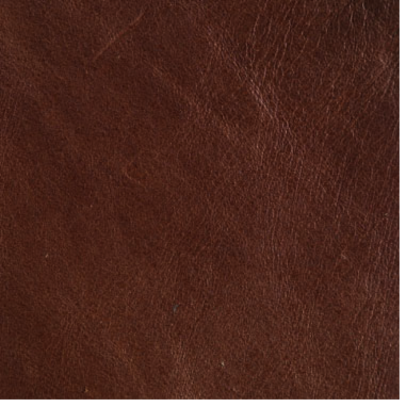 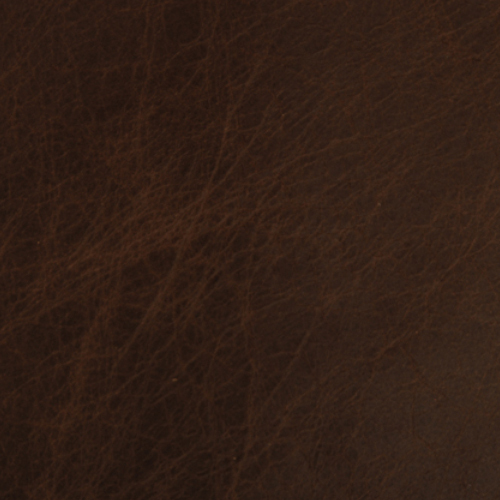 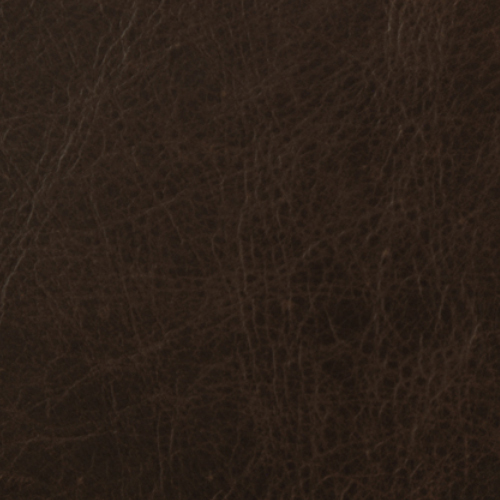 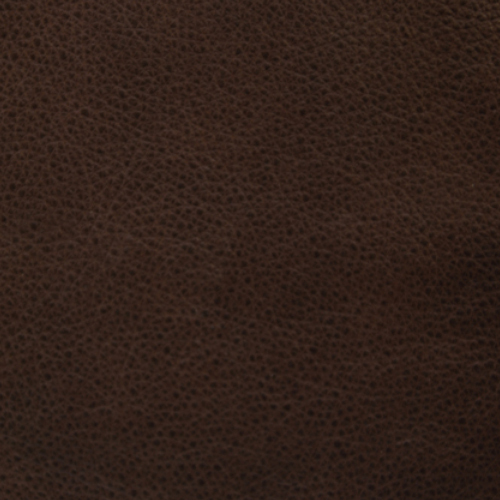 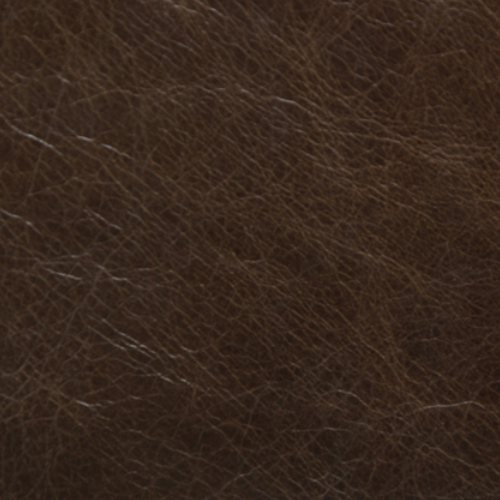 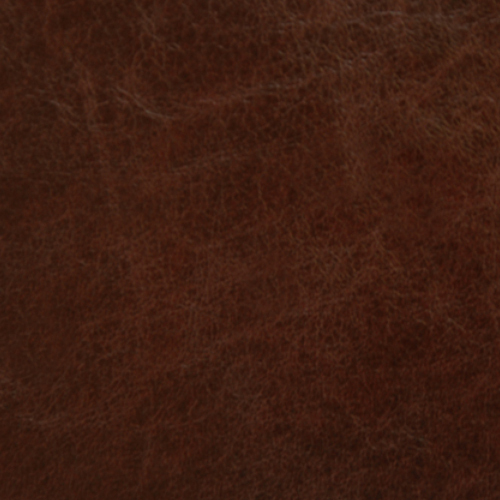 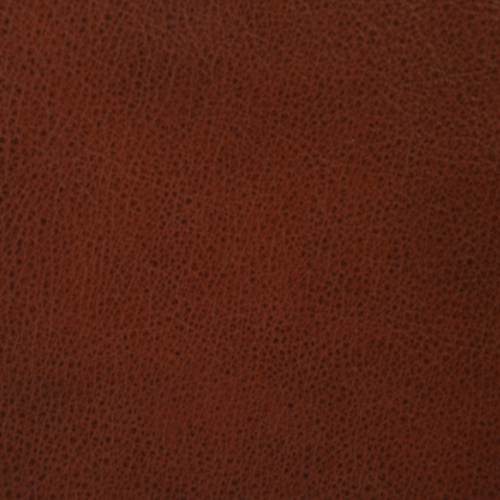 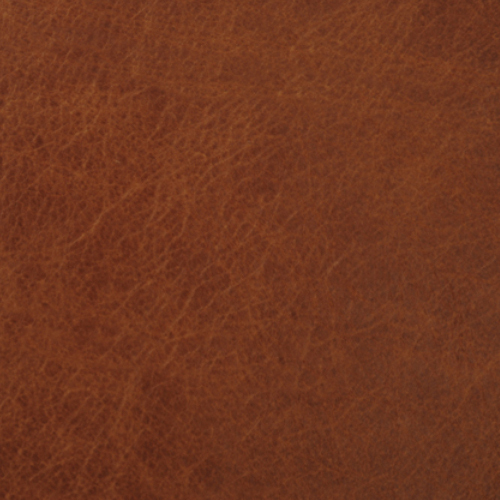 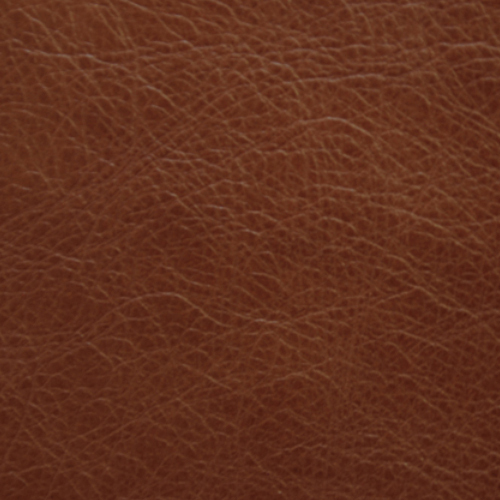 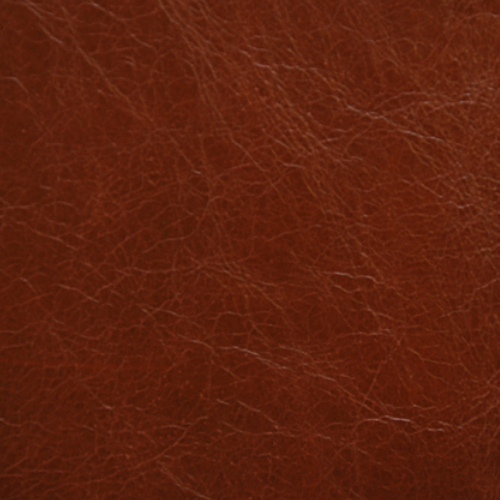 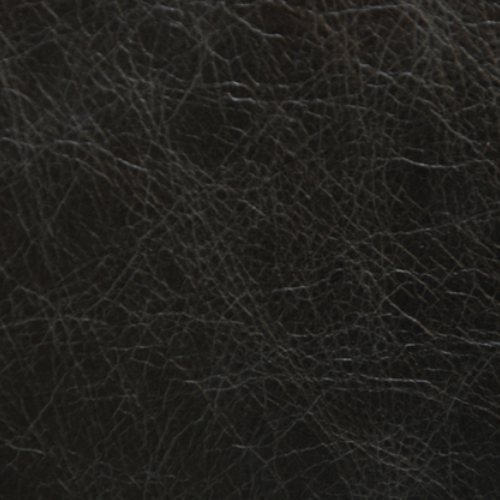 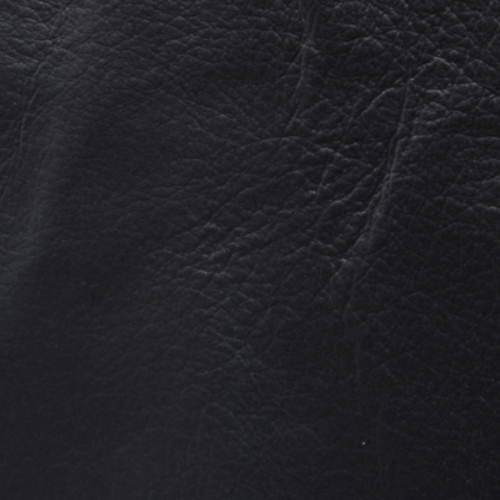 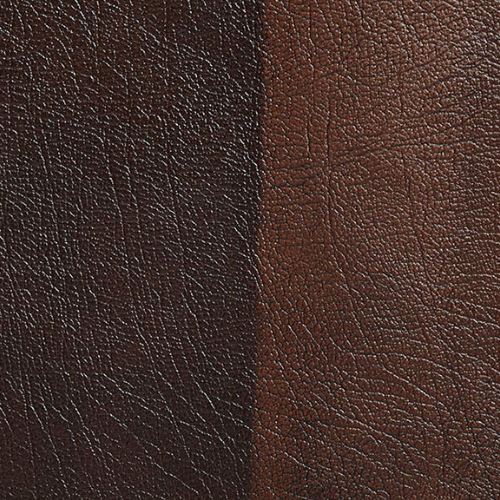 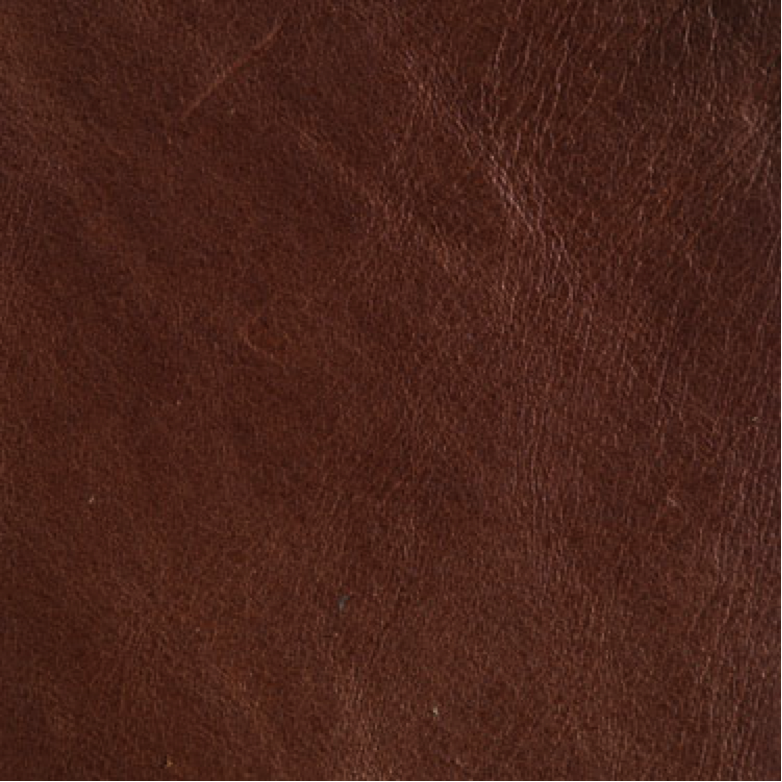 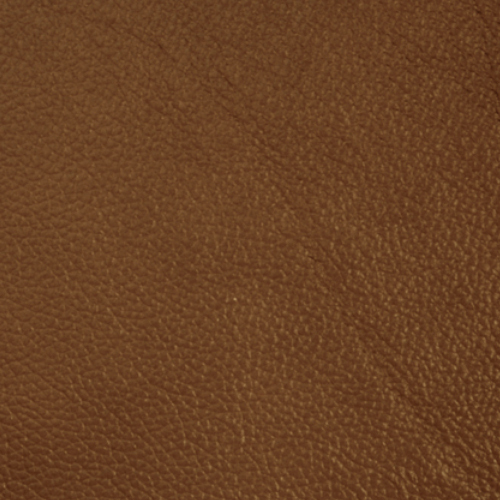 Old English (+15%) is an aniline leather designed to produce an aged finish look. 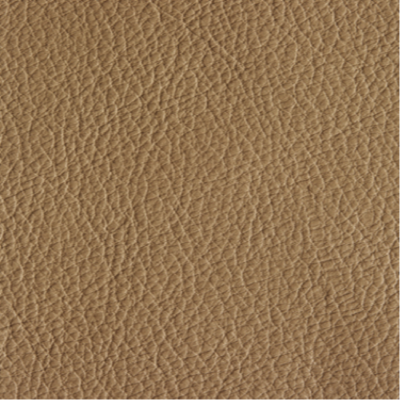 It is tanned to provide a waxy feel, and allows the visibility of the natural contours and colour variation of the leather to come through. The leather develops over time to adapt with furniture and relaxes with age. 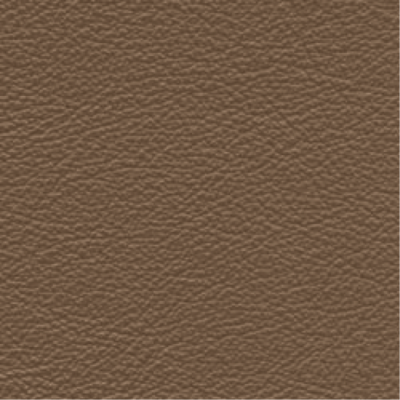 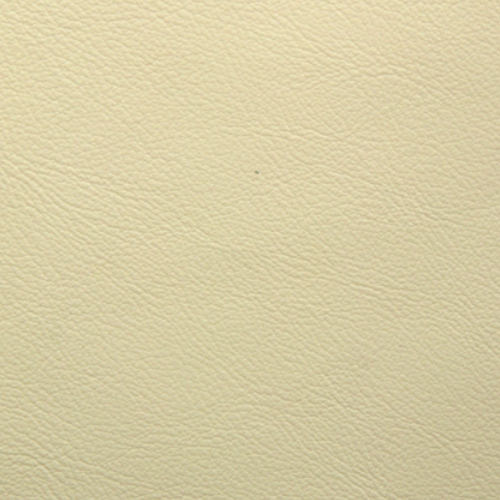 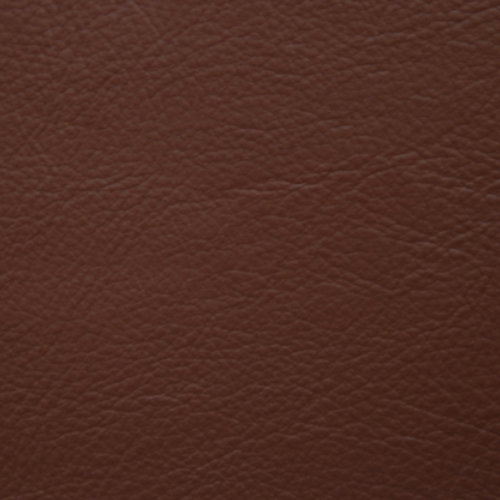 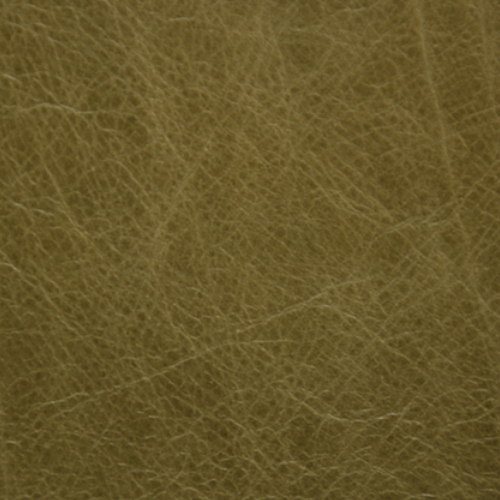 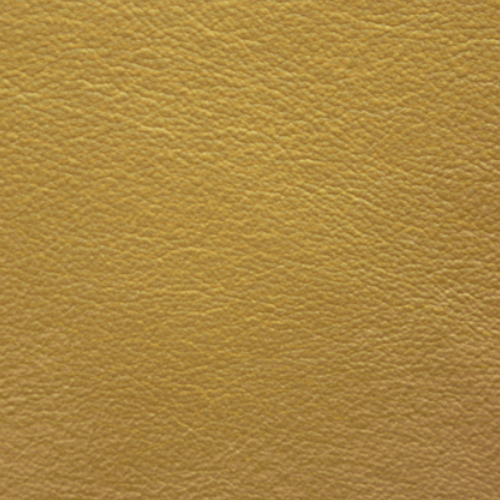 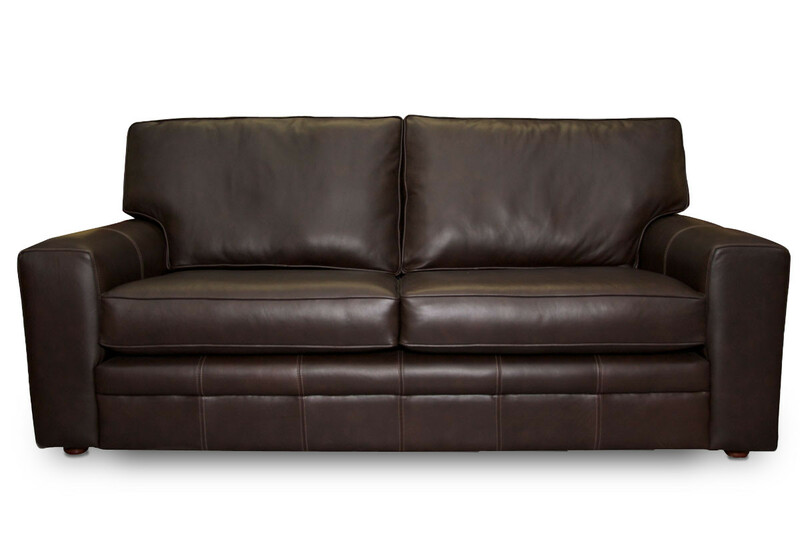 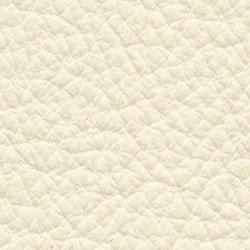 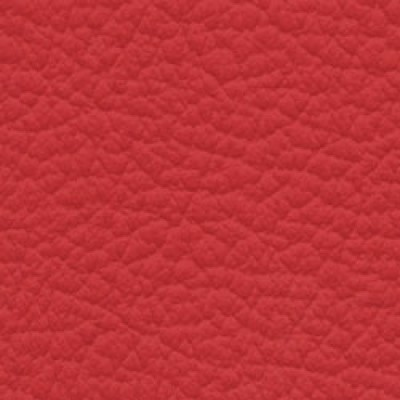 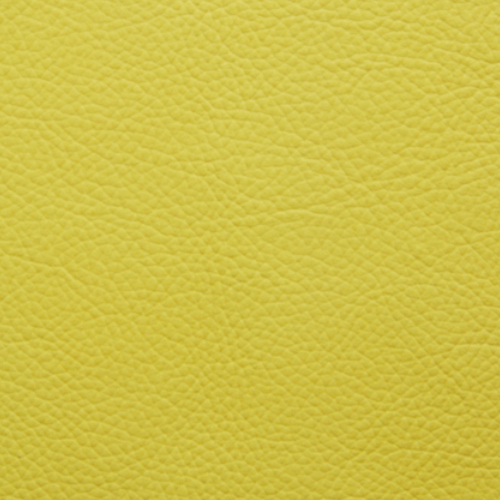 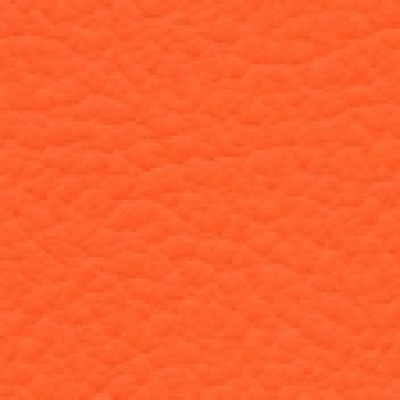 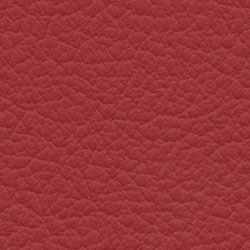 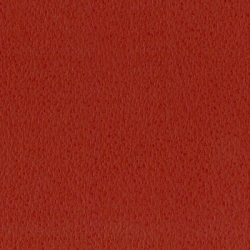 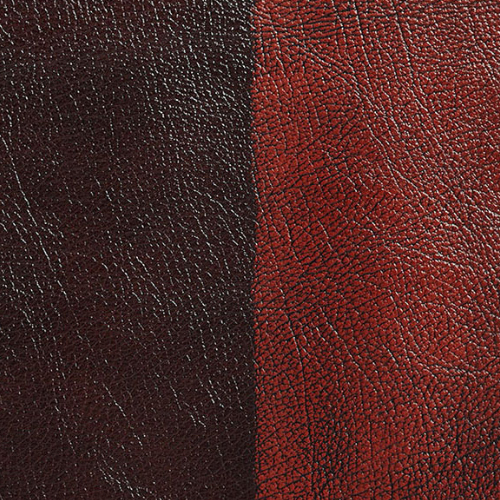 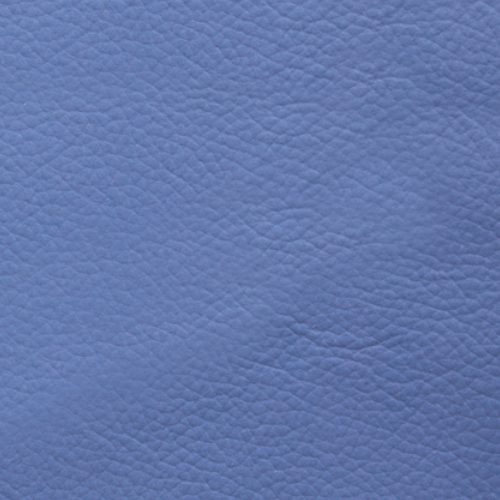 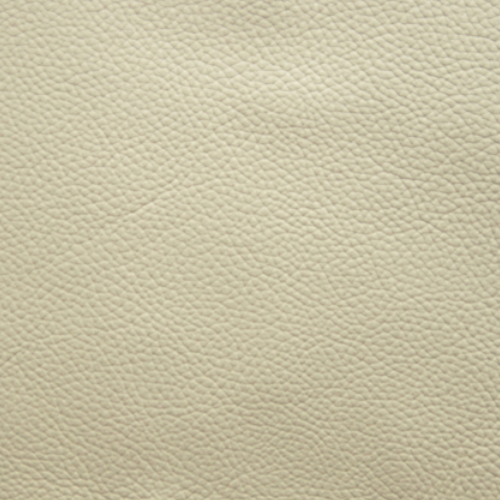 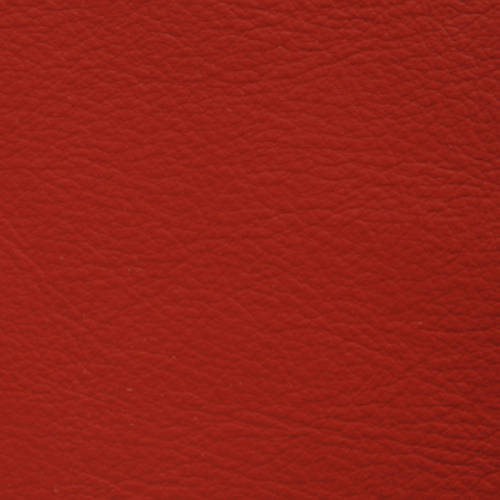 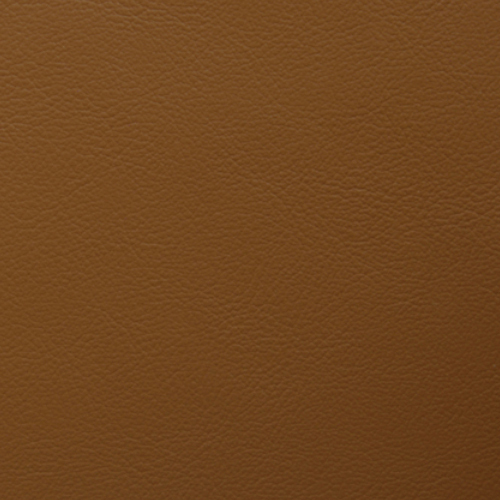 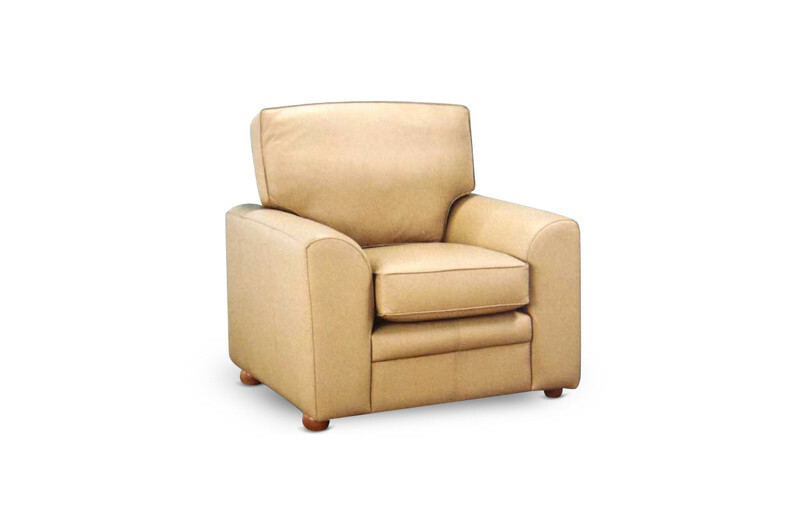 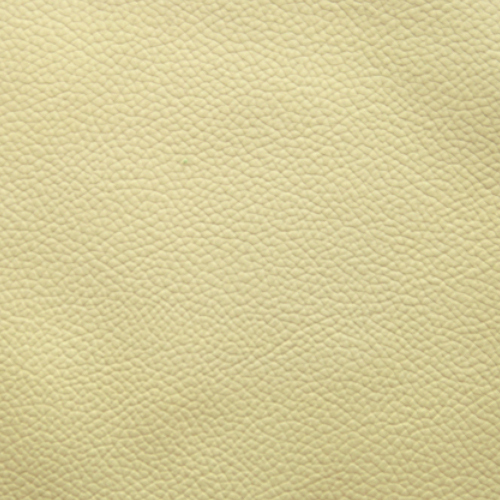 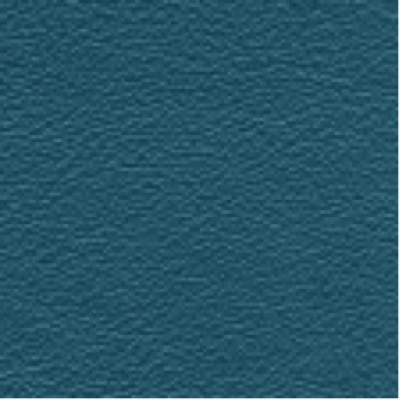 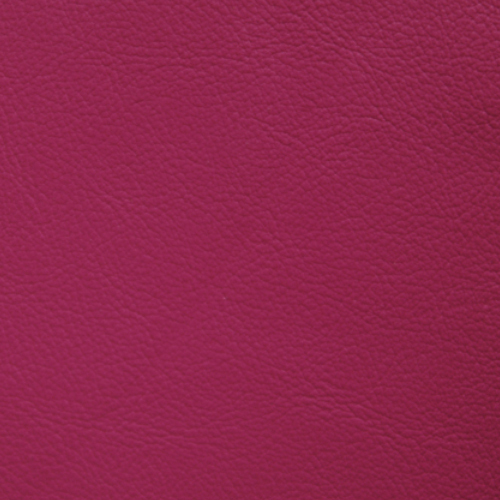 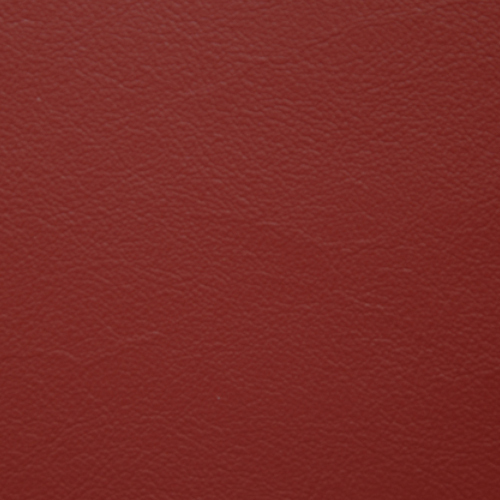 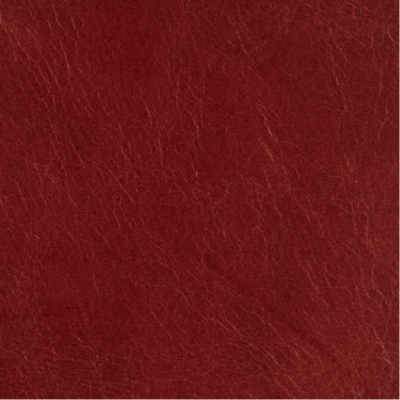 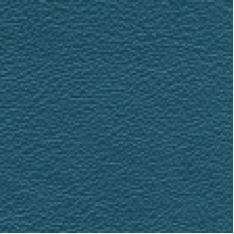 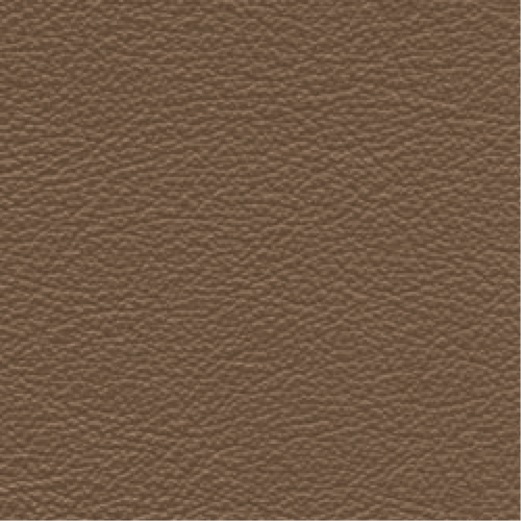 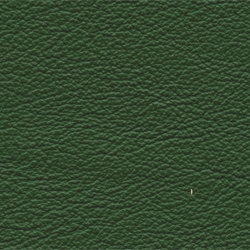 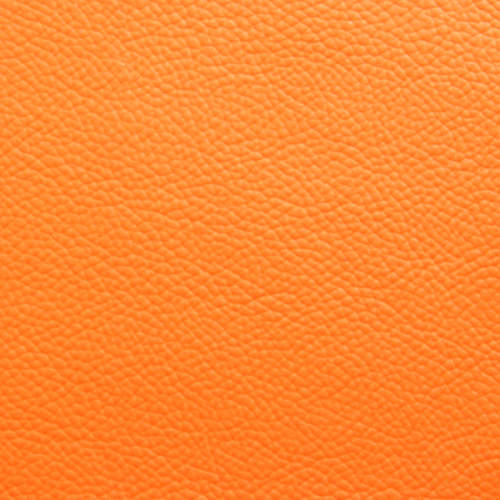 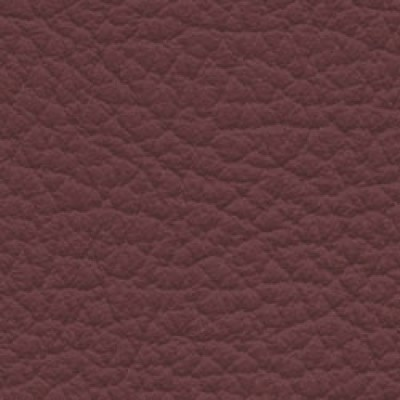 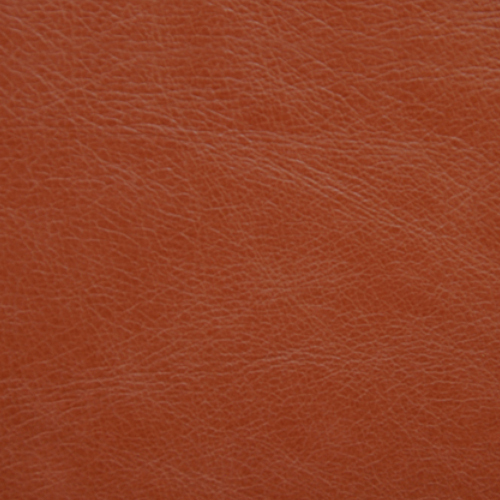 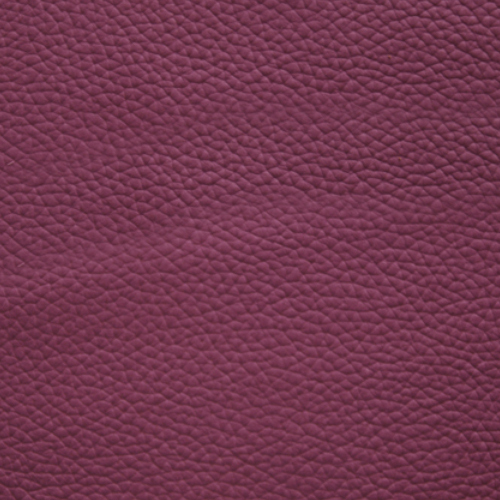 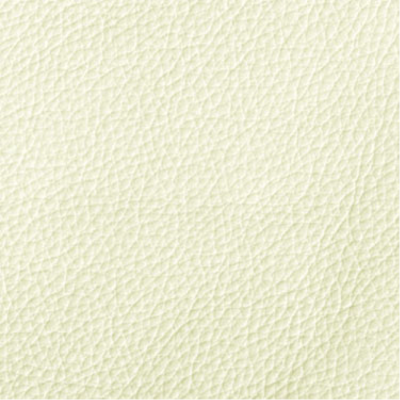 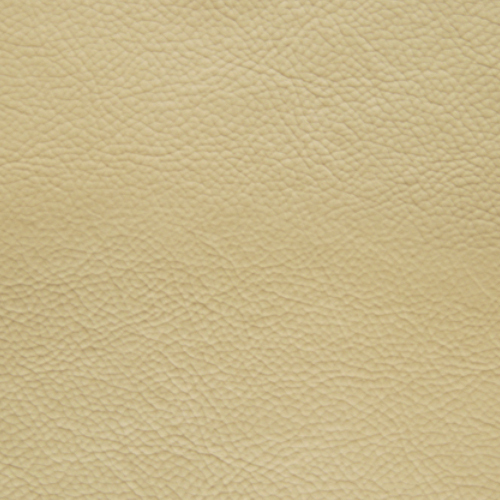 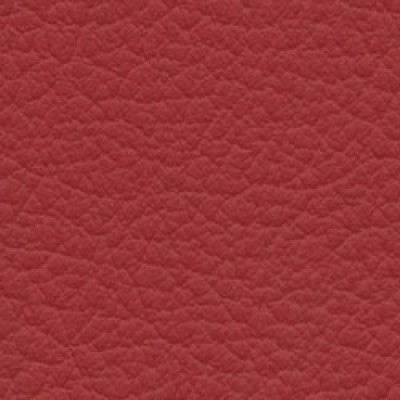 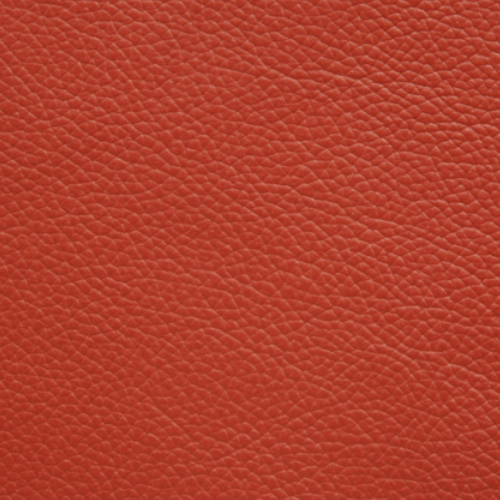 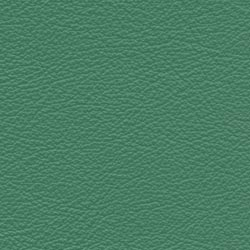 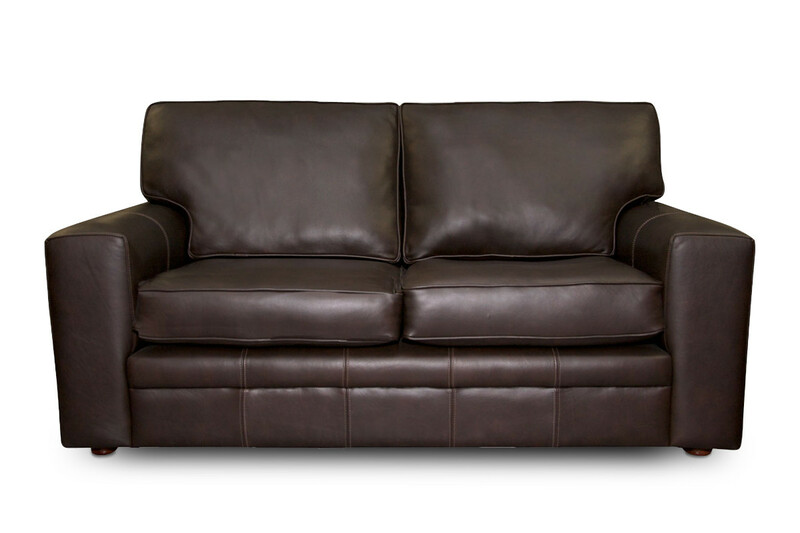 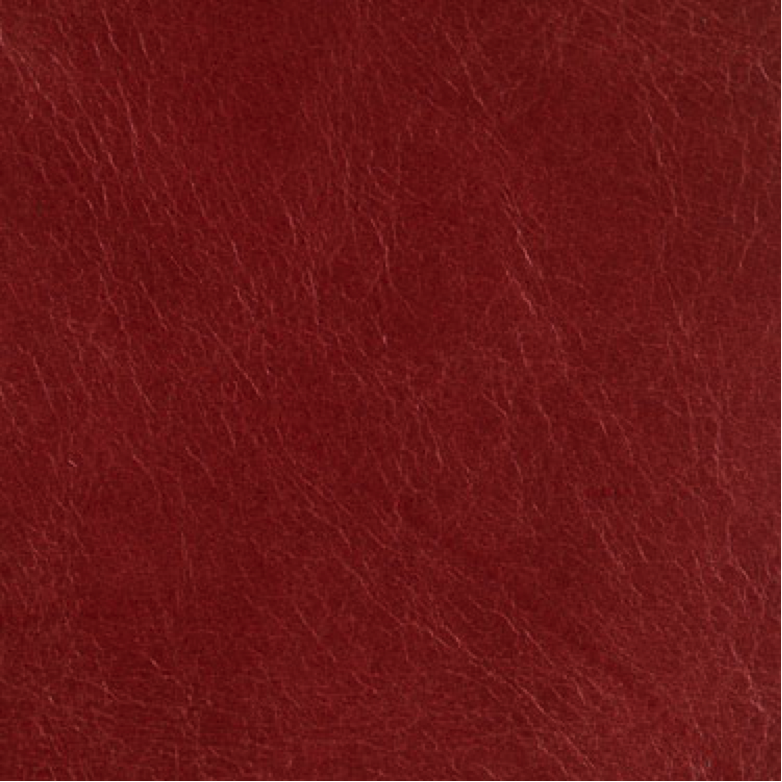 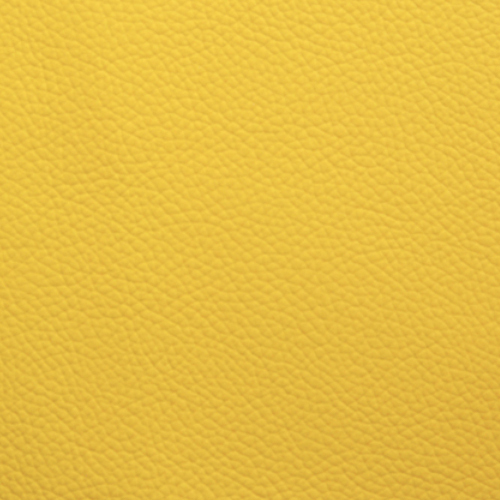 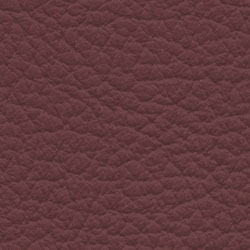 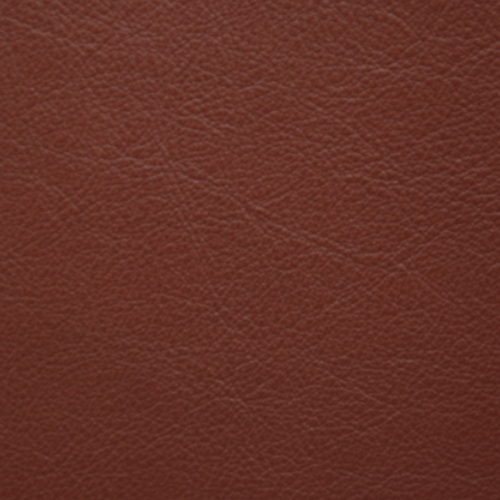 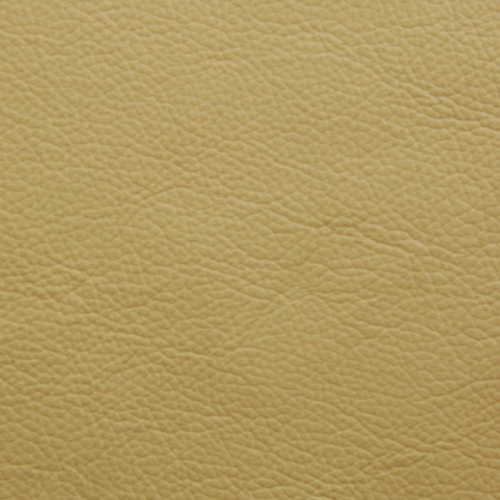 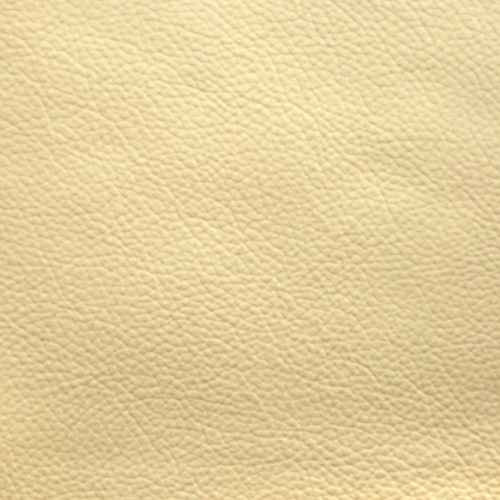 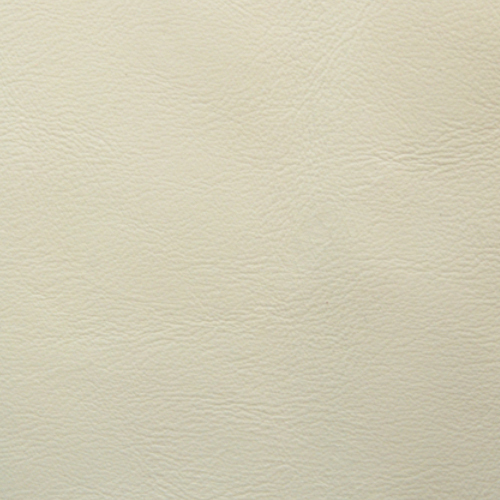 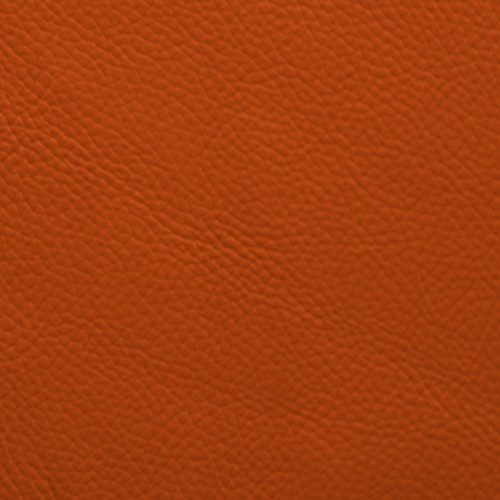 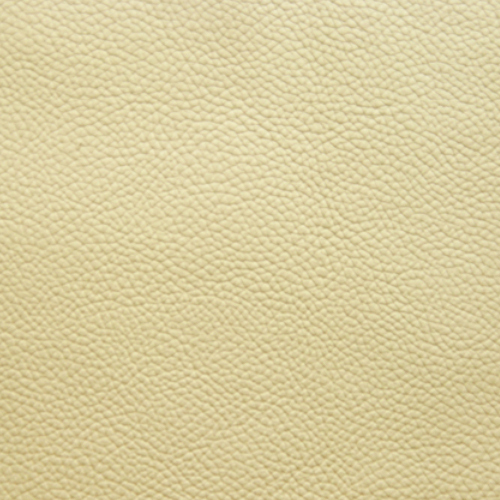 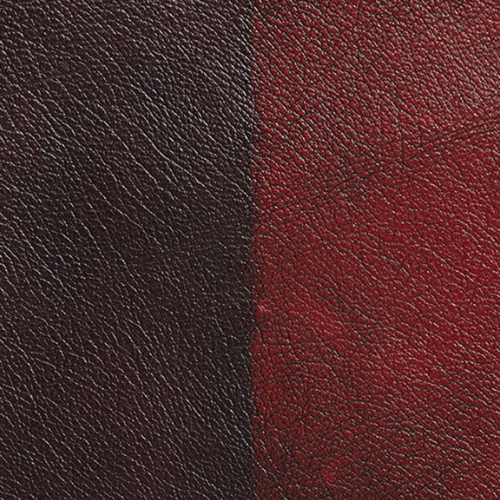 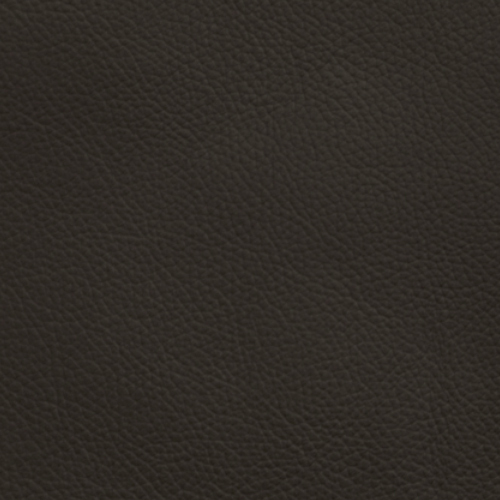 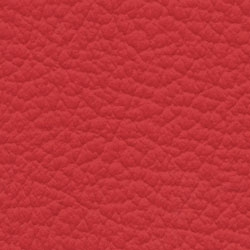 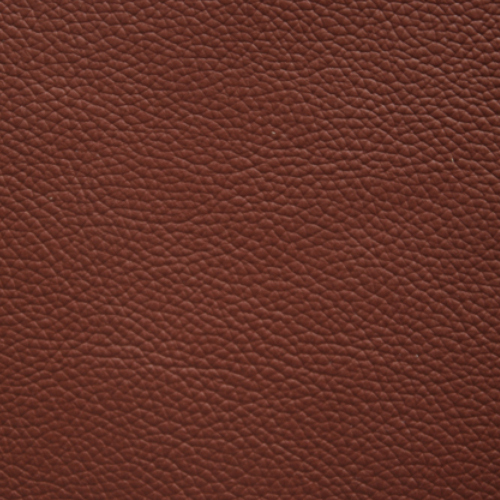  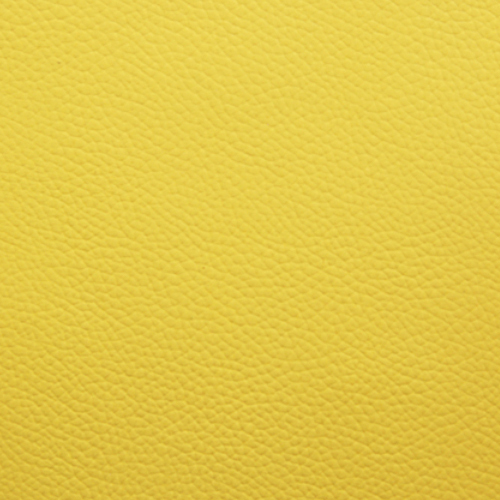  Cambridge Range (+15%) is a classic leather with a bright sheen two tone finish. 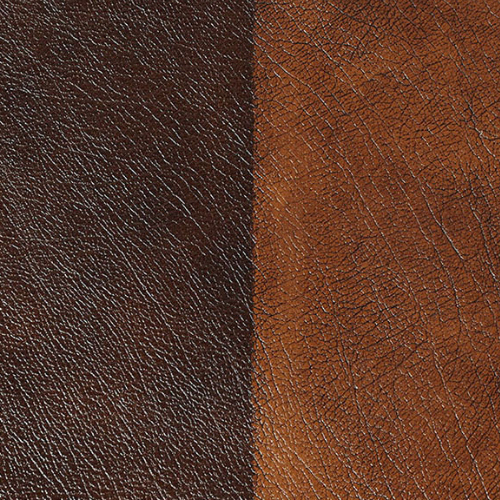 The grain finish is enhanced by darkening the grain tips on the topcoat to produce a mottling effect on the leather. 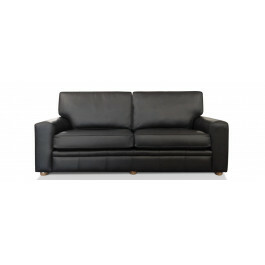 We manufacture the complete Chesterfield and Urban Collections in a large choice of fabrics. 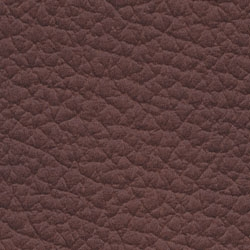 For this we have teamed up with the UK's leading manufacturer, Warwick Fabrics, to offer a comprehensive selection of materials in all manner of colours and textures. 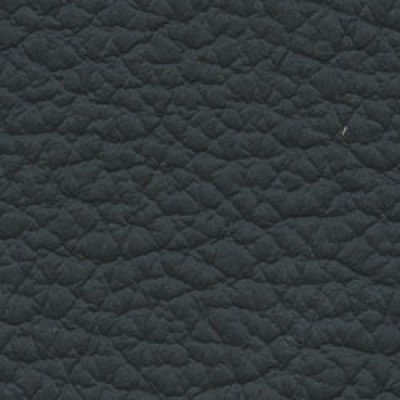 View the Warwick Collection here and order samples by clicking on your chosen fabrics. 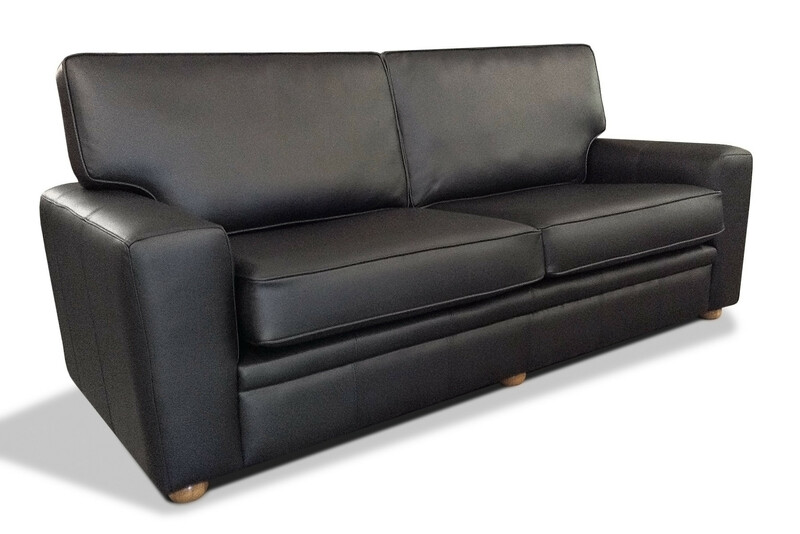 For further information and pricing please call our sales line on 0800 195 0710. 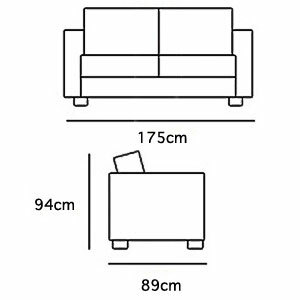 Feet - Our sofas have been designed with the feet pictured but if these are not to your taste they can easily be changed. 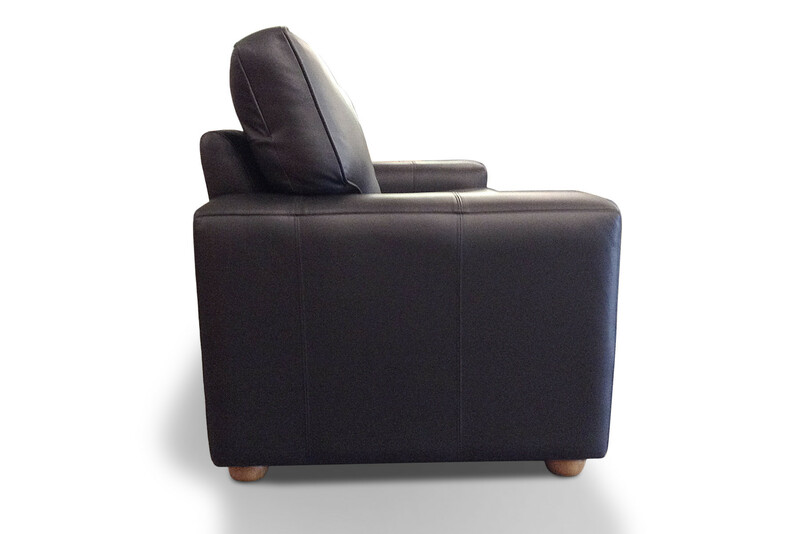 Additional feet options include: front and/or back castors, chrome feet, polished silver feet, plastic feet. 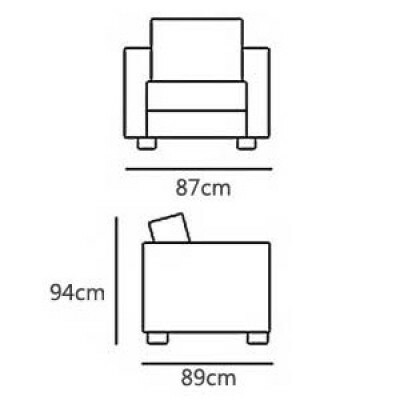 There may be a small additional charge so please confirm with our sales team. 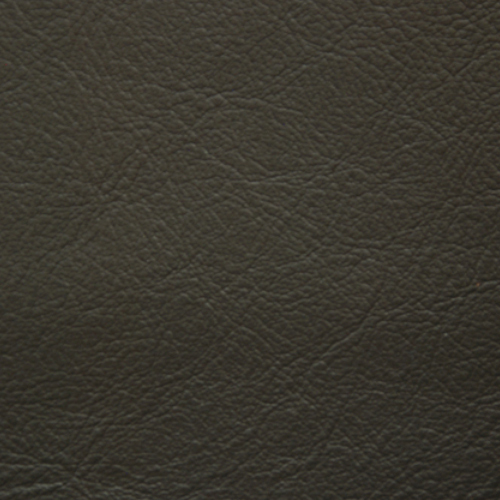 Cushions - Our standard seat cushions are foam but these are also available (at an additional charge) in fibre, foam with fibre wrap or feathers. 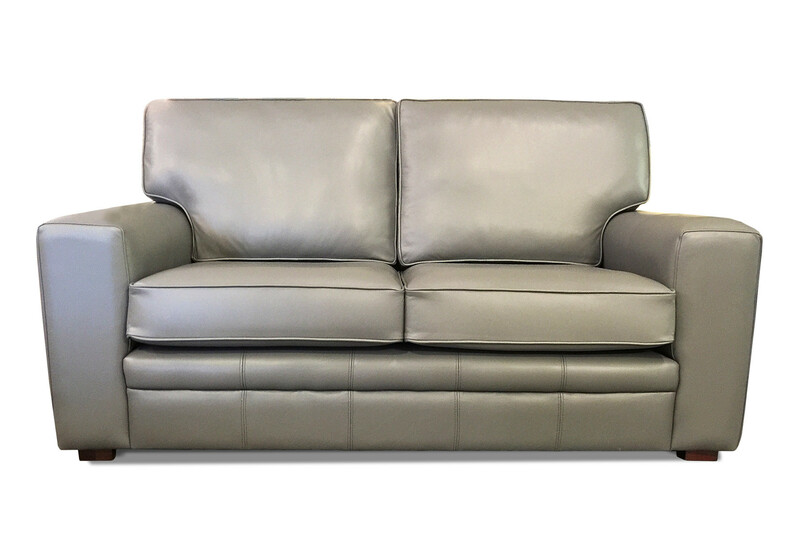 Piping - We are also able to upholster the sofas in our Urban Collection with 'contrast stitching' - where a contrasting colour is 'piped' on to the front, back and side borders, and cushion edges. 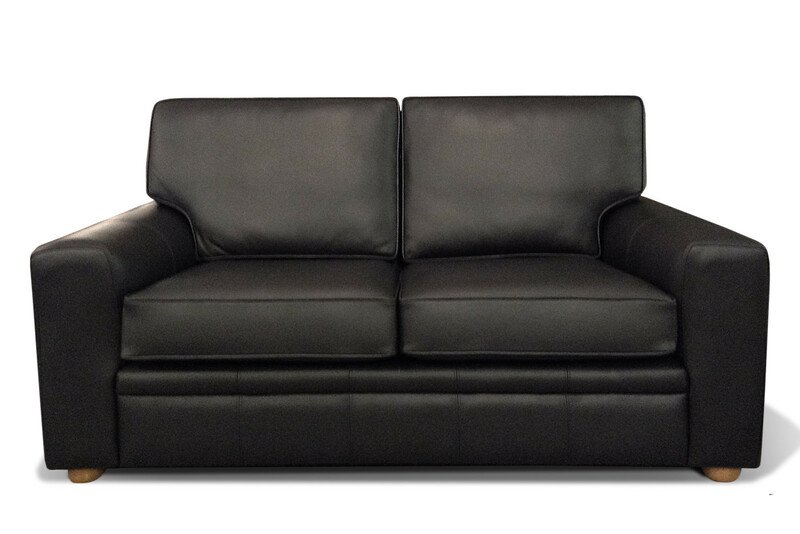 Please choose a leather for this and contact us to discuss pricing. 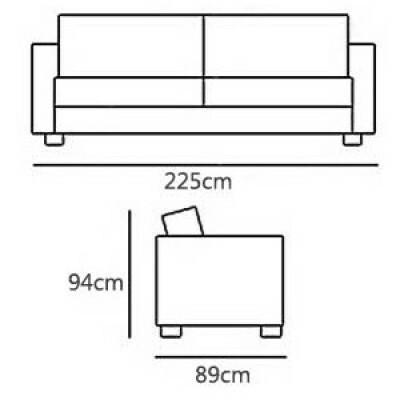 Size - As these designs are our own we are able to adapt the sizing if required. 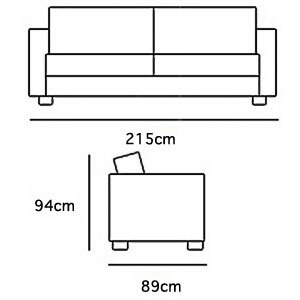 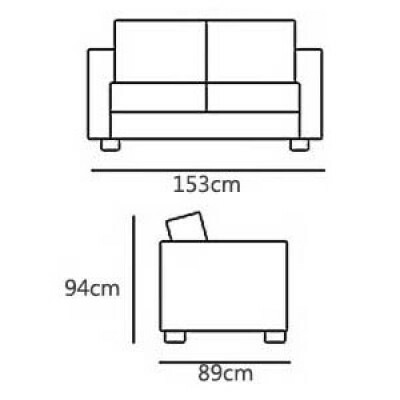 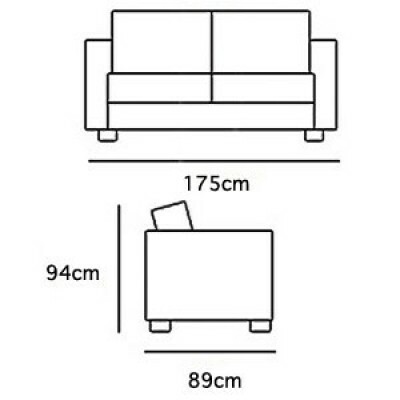 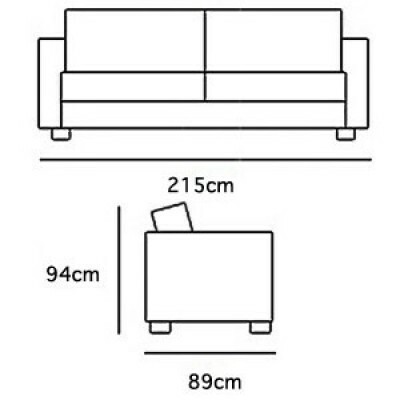 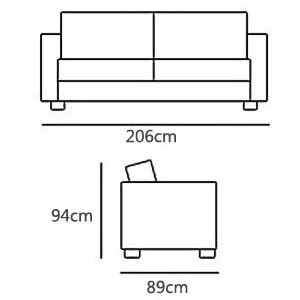 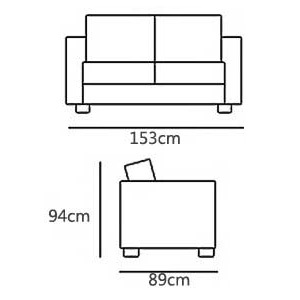 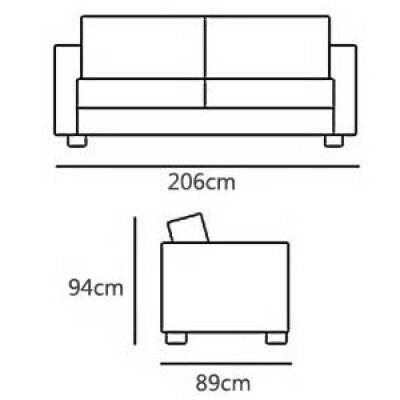 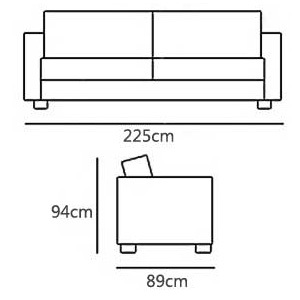 The sofas can be made higher, wider and deeper as is required. 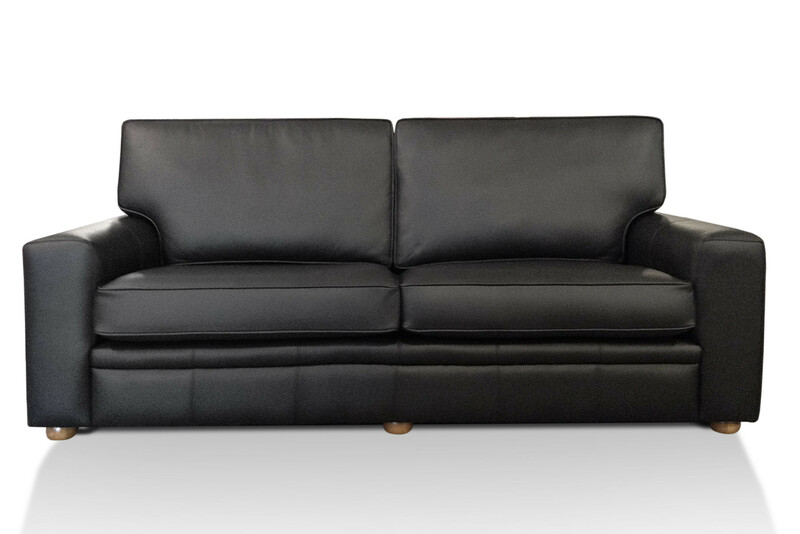 If you have any further requirements or have any creative ideas yourself, please call us on 0800 195 0710 and we will be happy to discuss options and pricing.